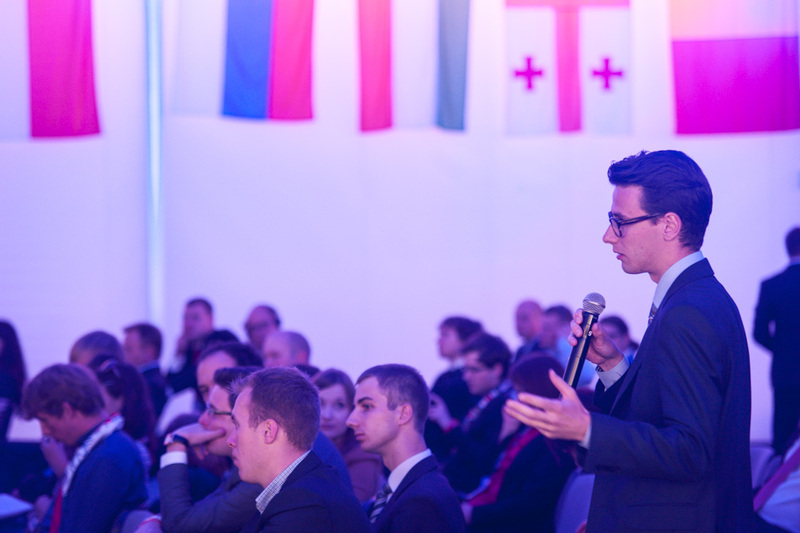 contemporary challenges. 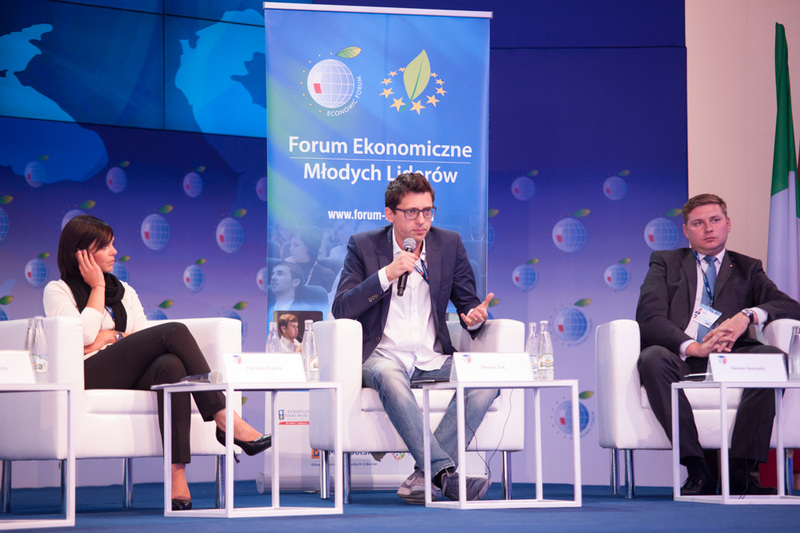 Perspectives for the youth in the job market in Poland and Europe. 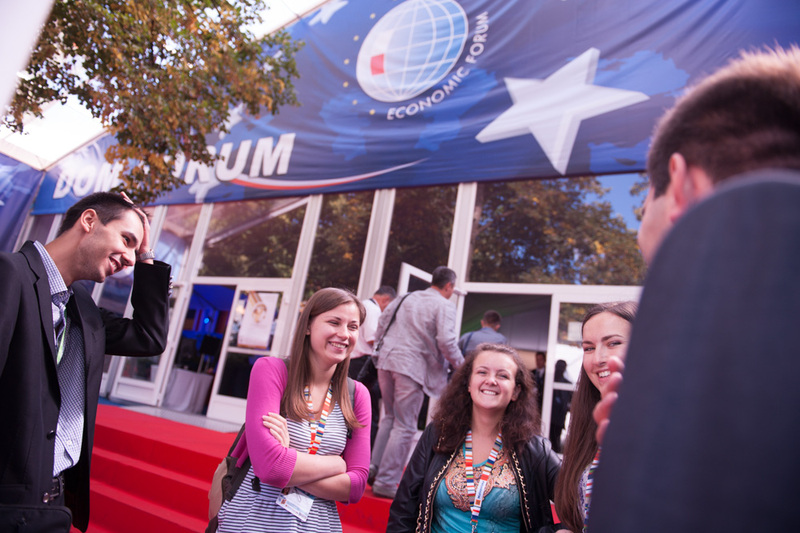 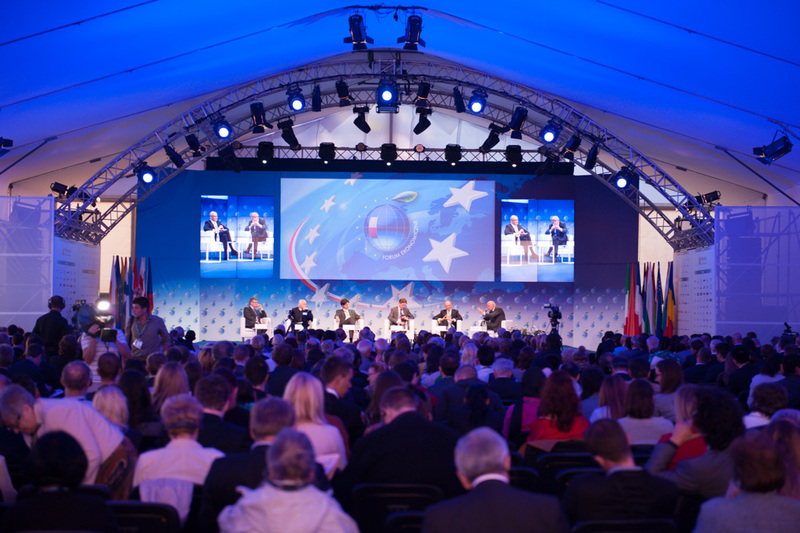 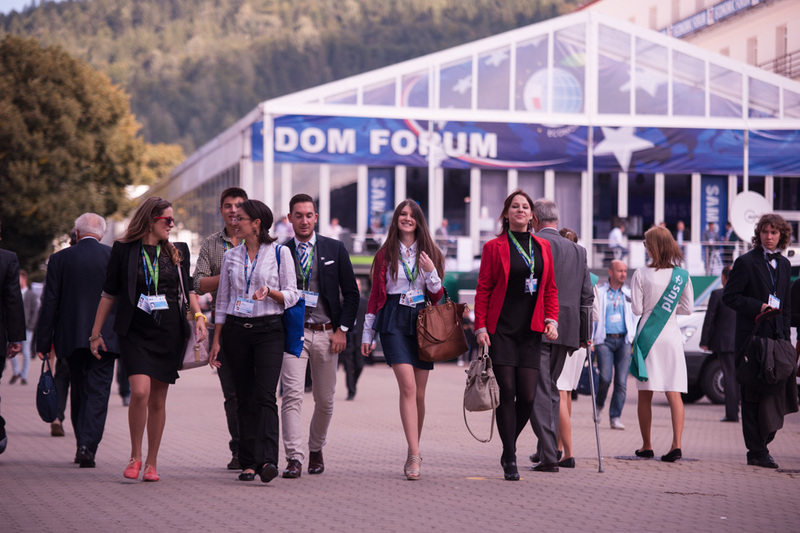 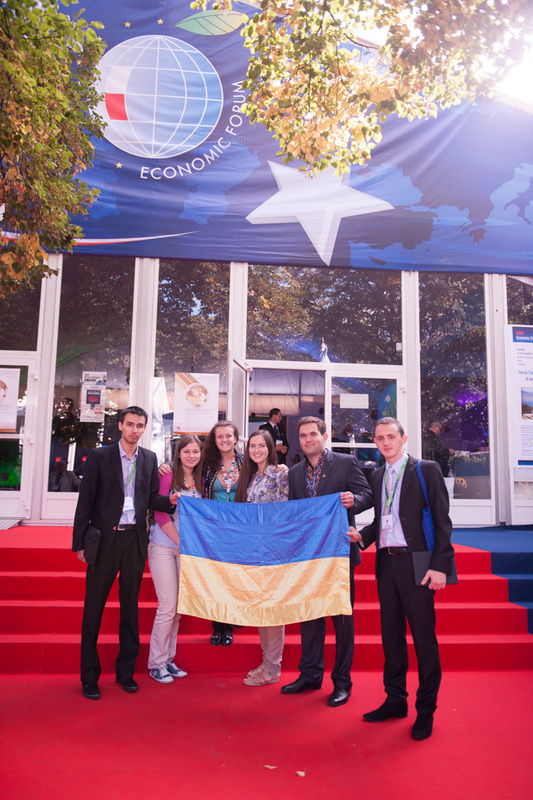 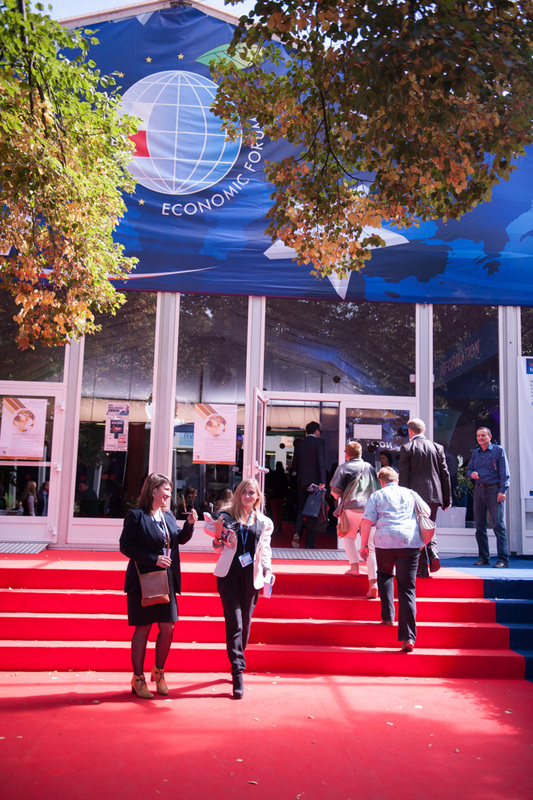 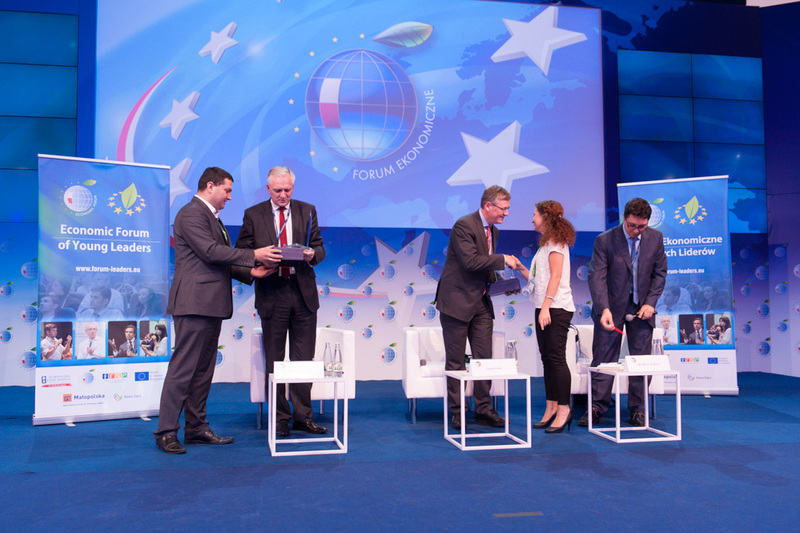 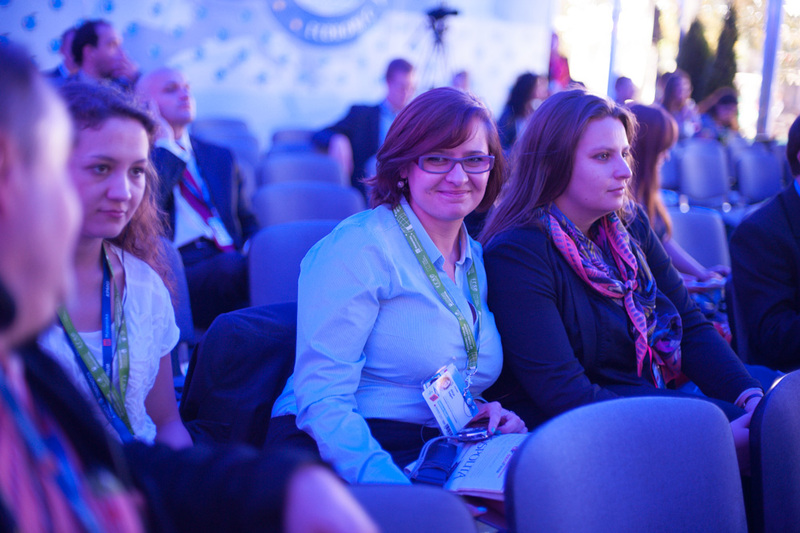 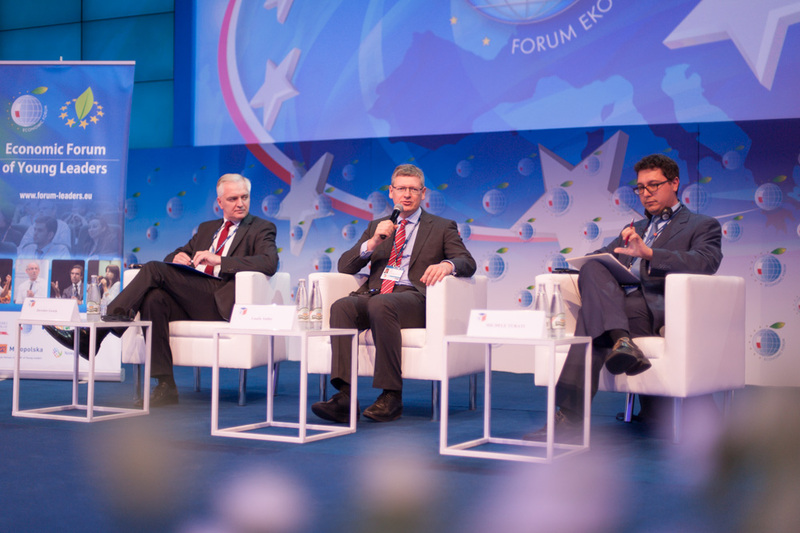 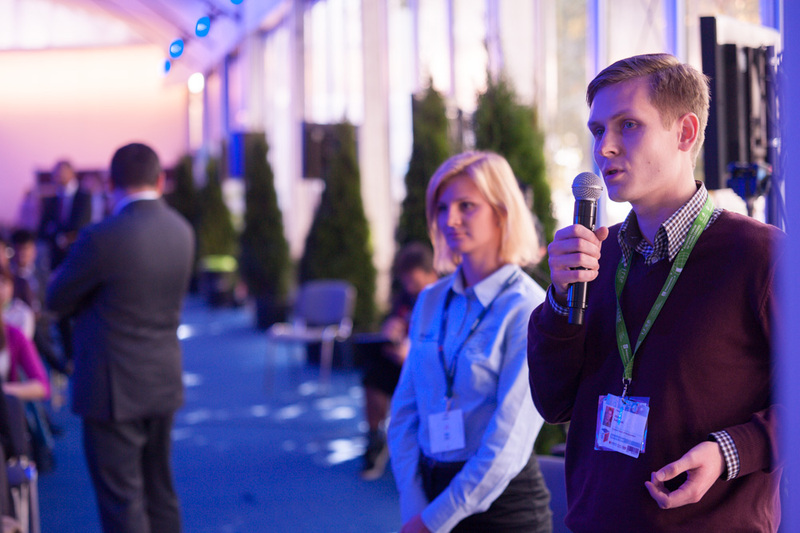 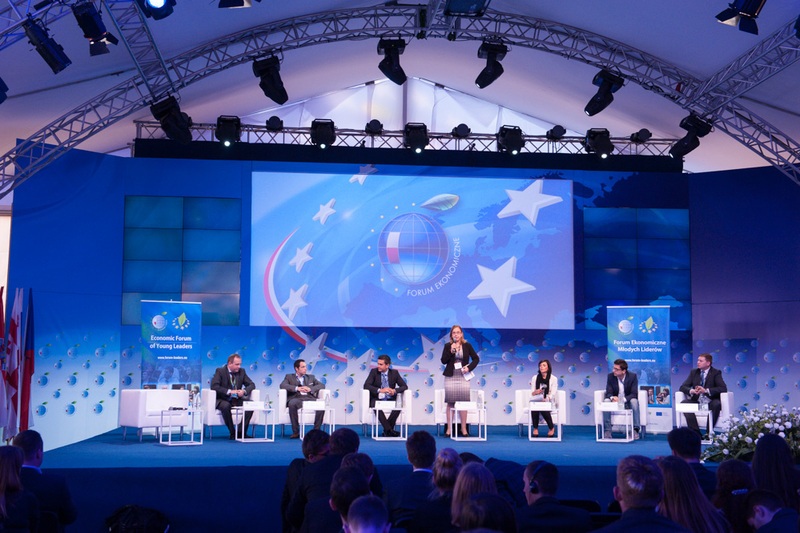 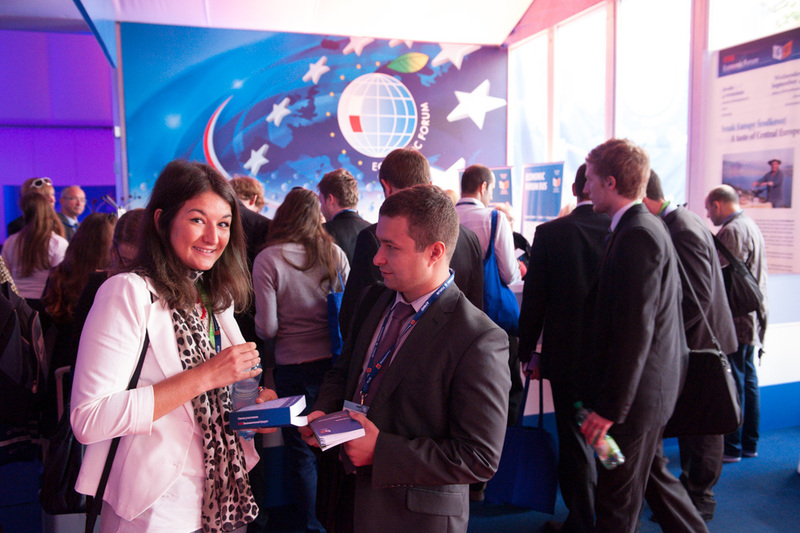 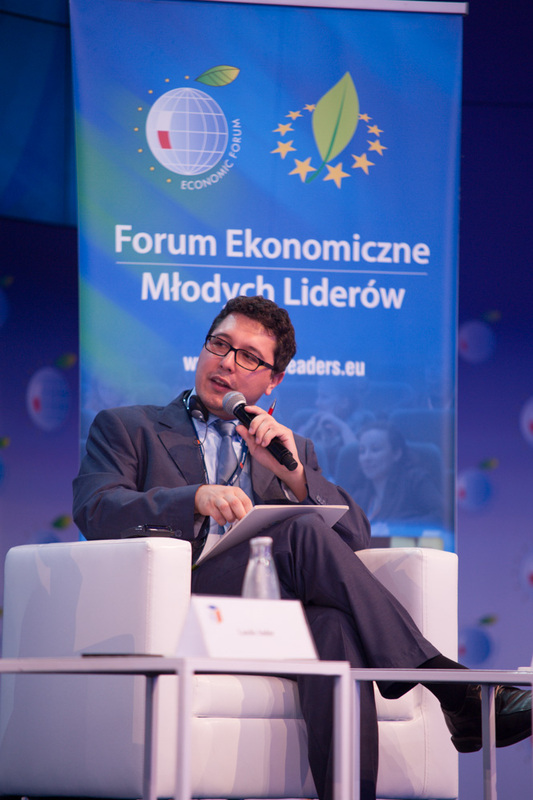 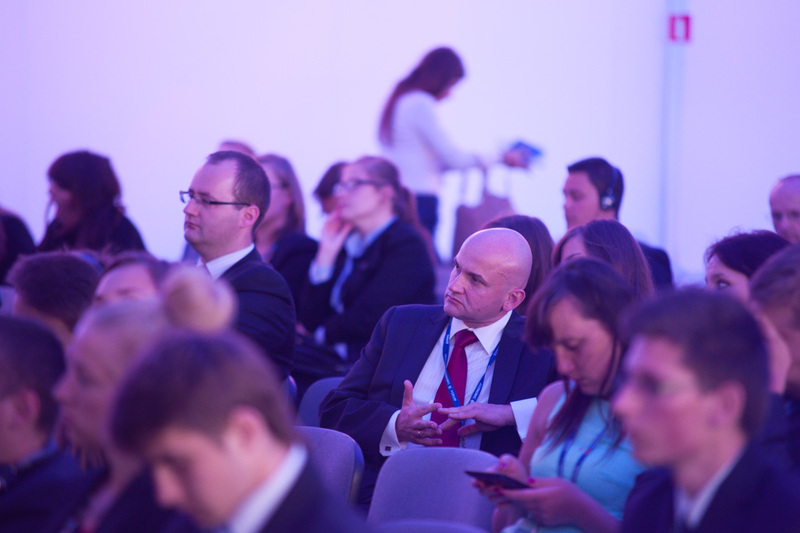 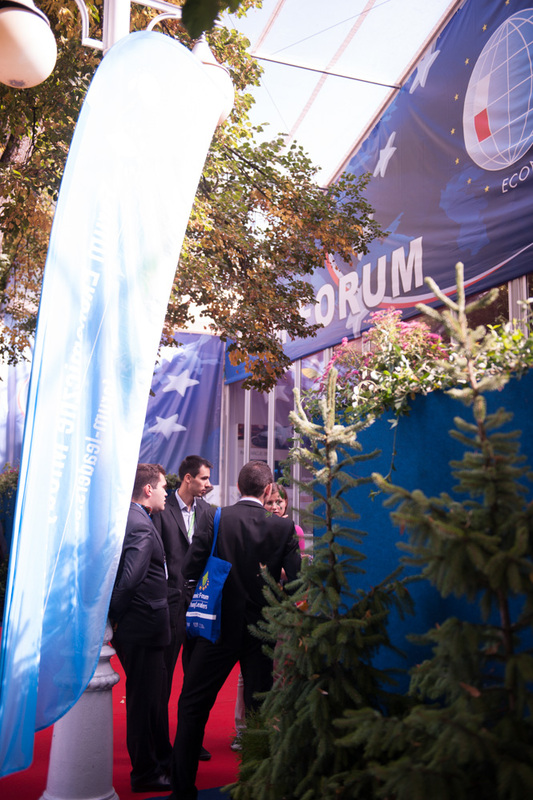 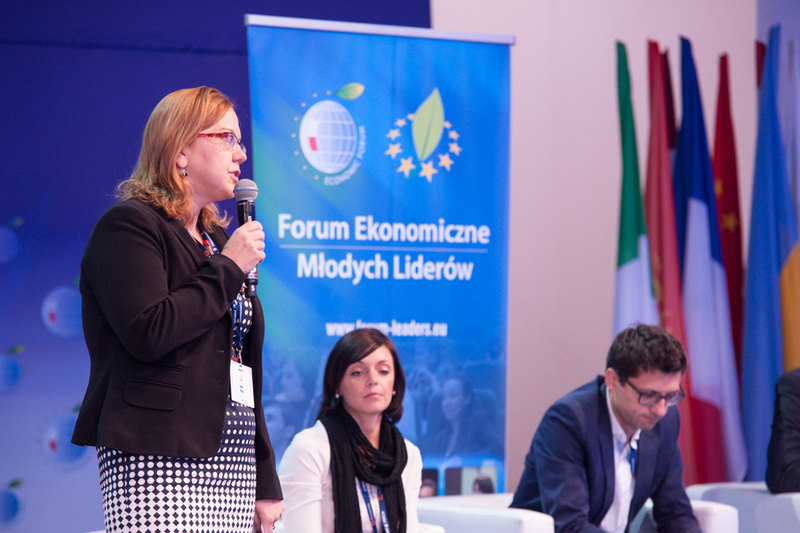 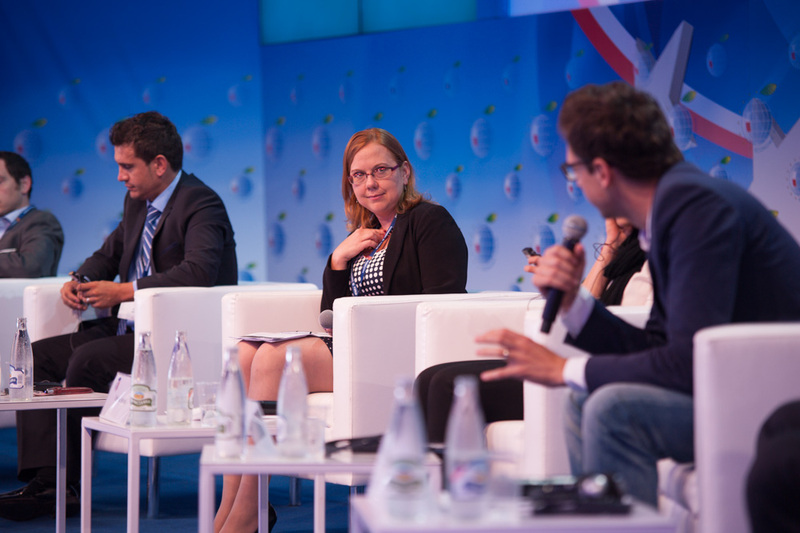 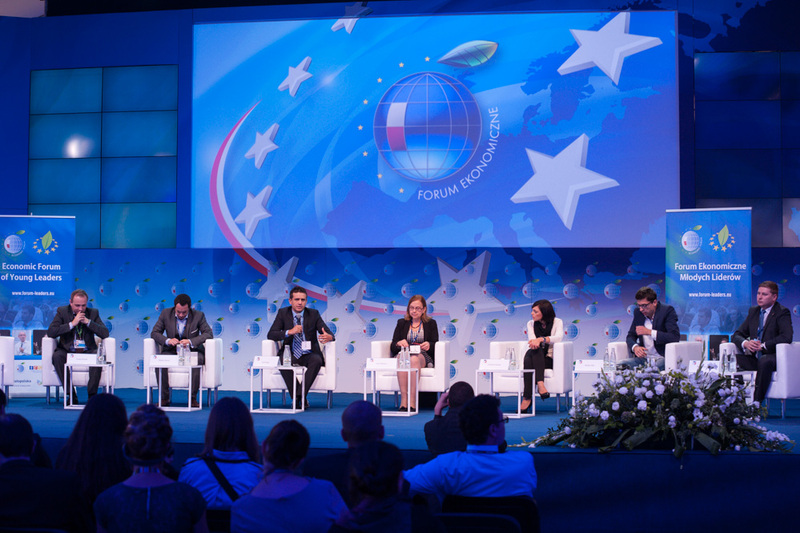 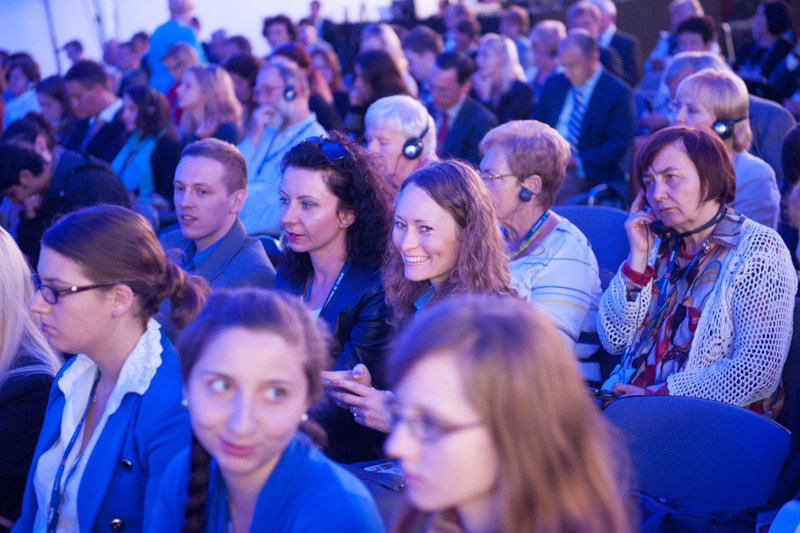 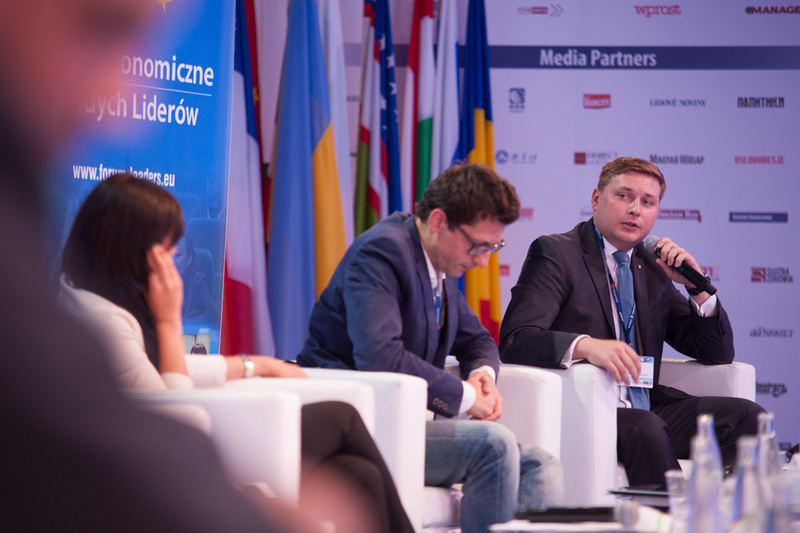 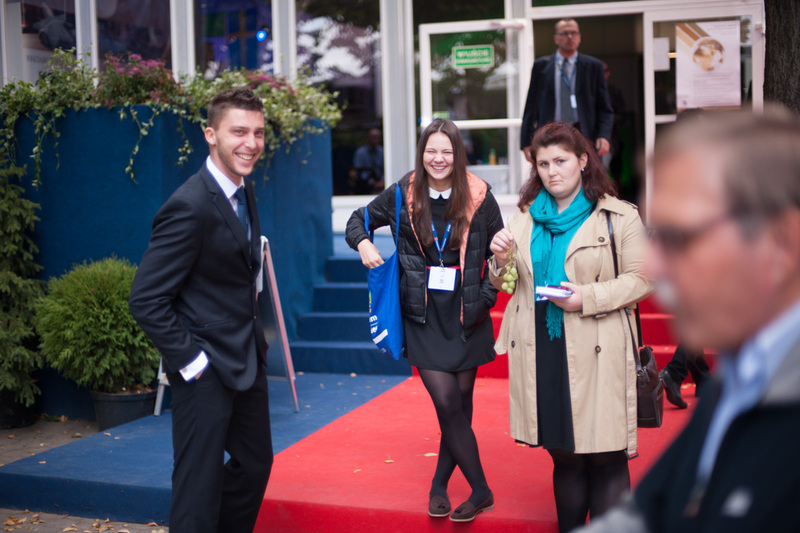 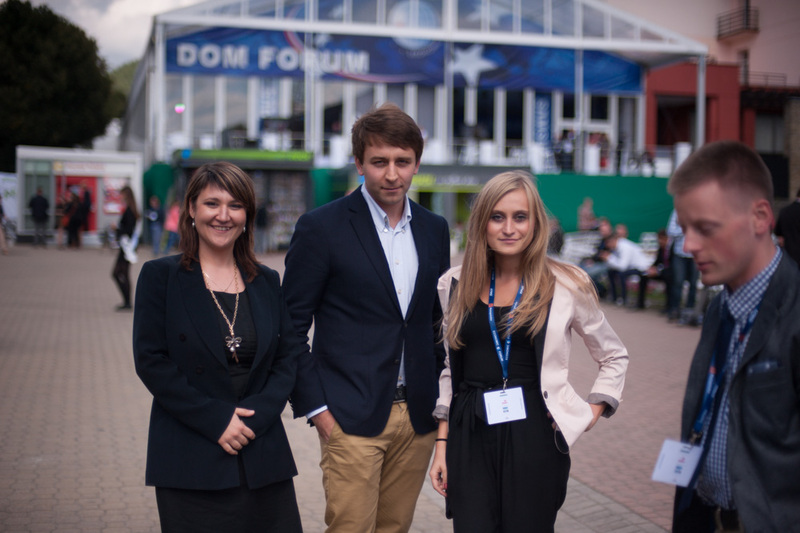 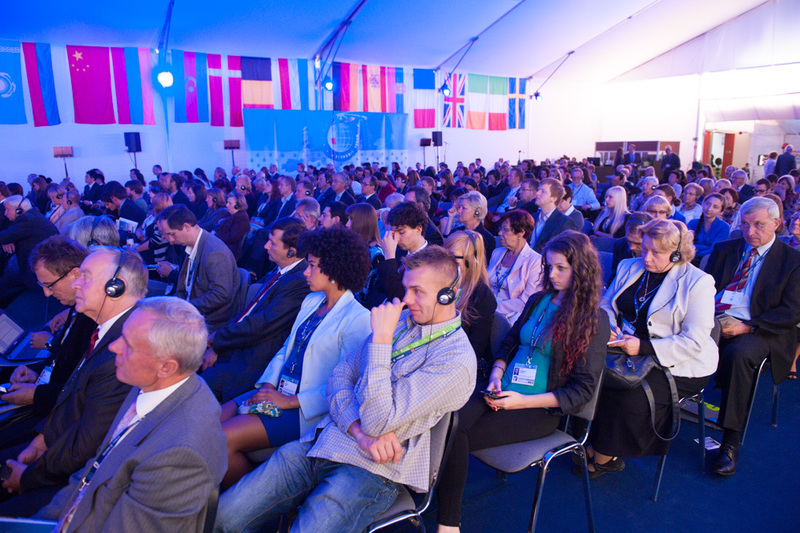 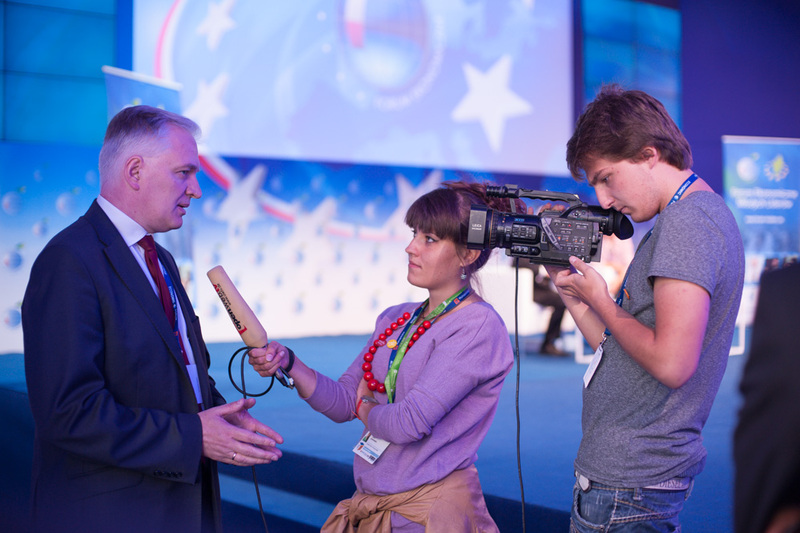 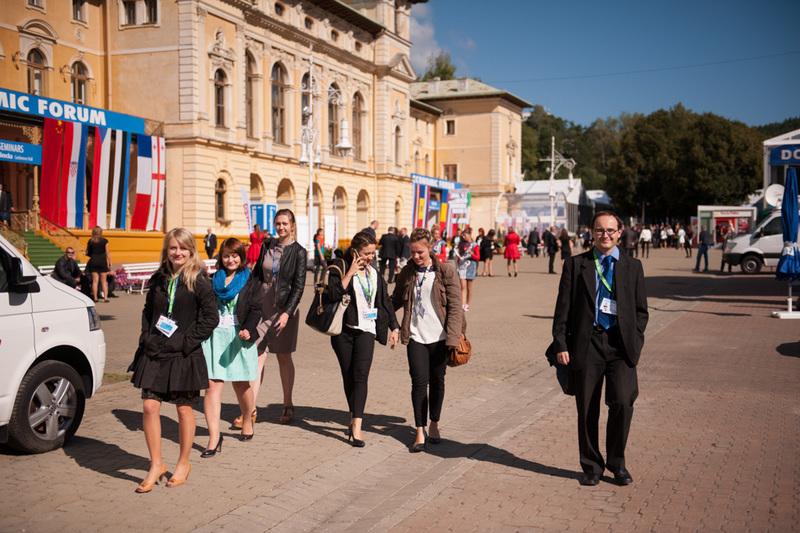 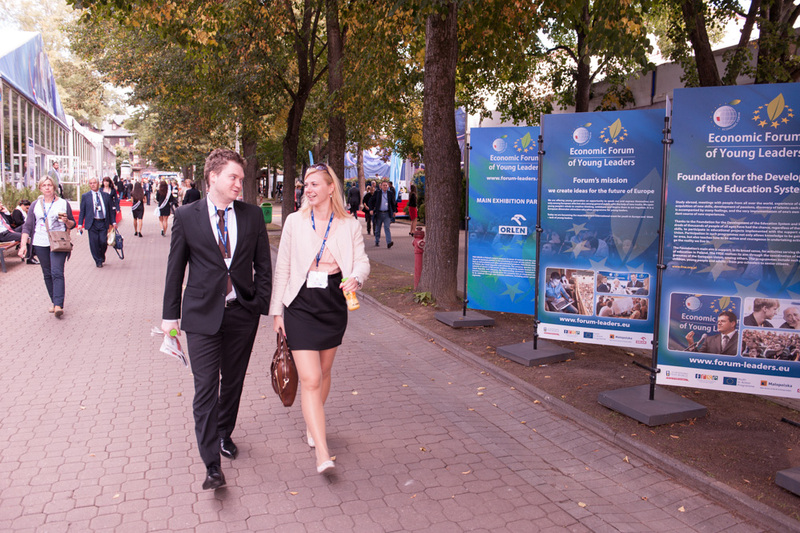 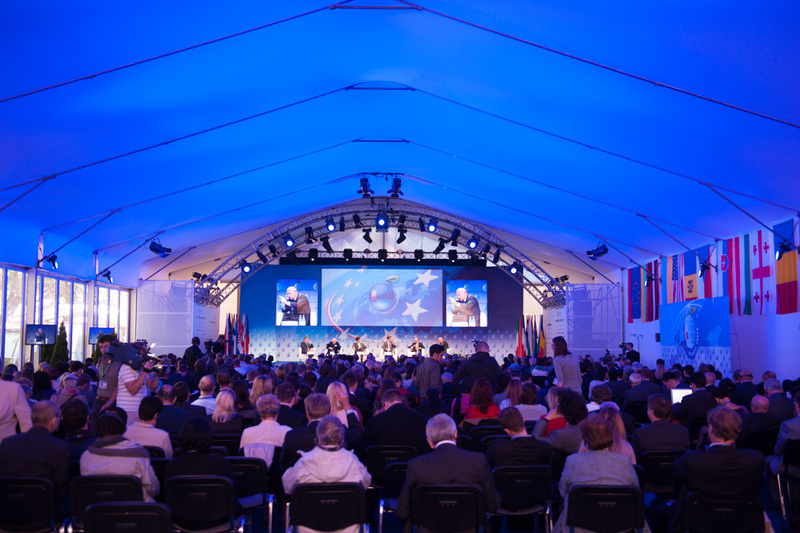 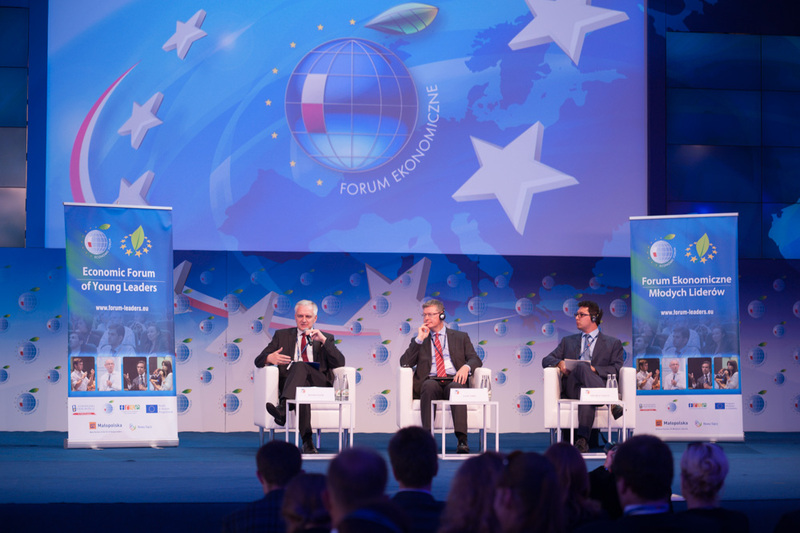 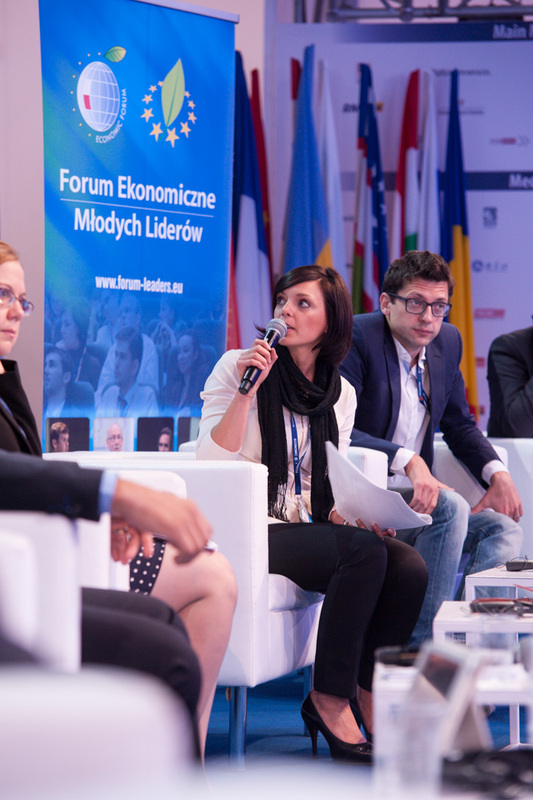 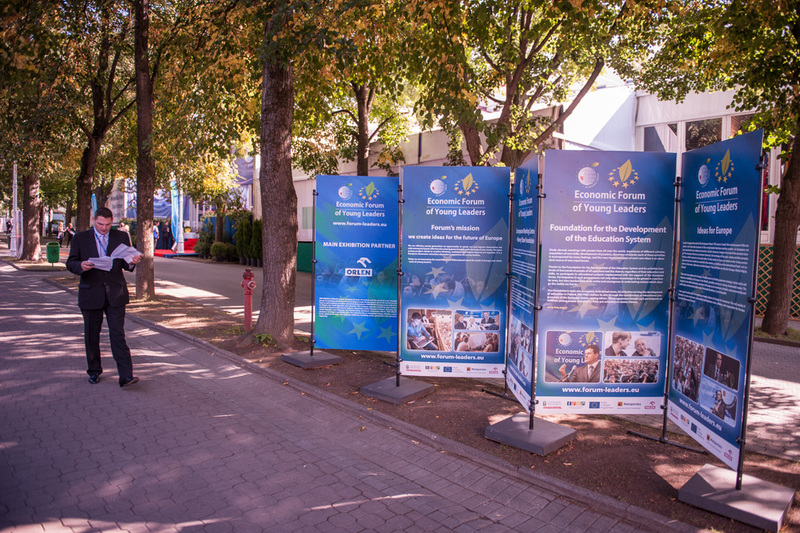 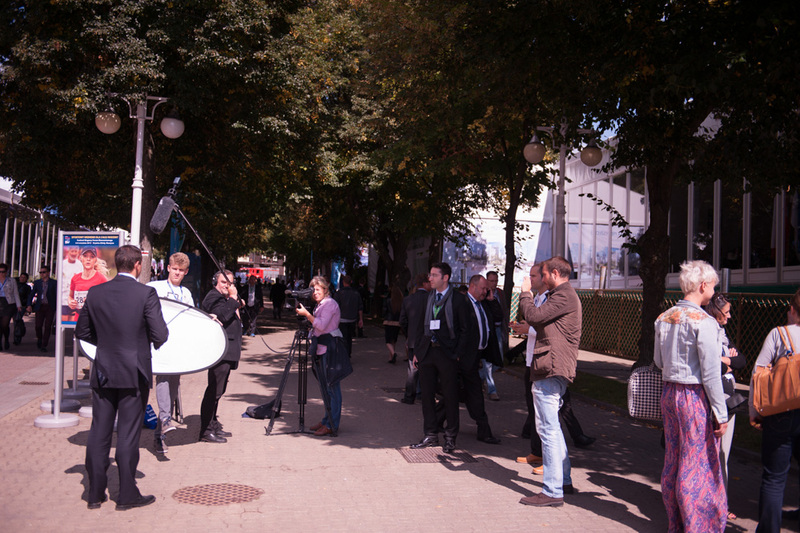 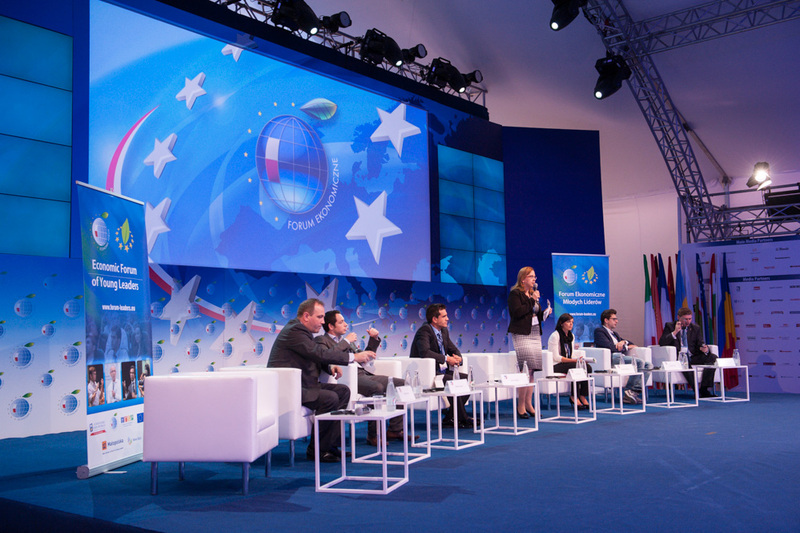 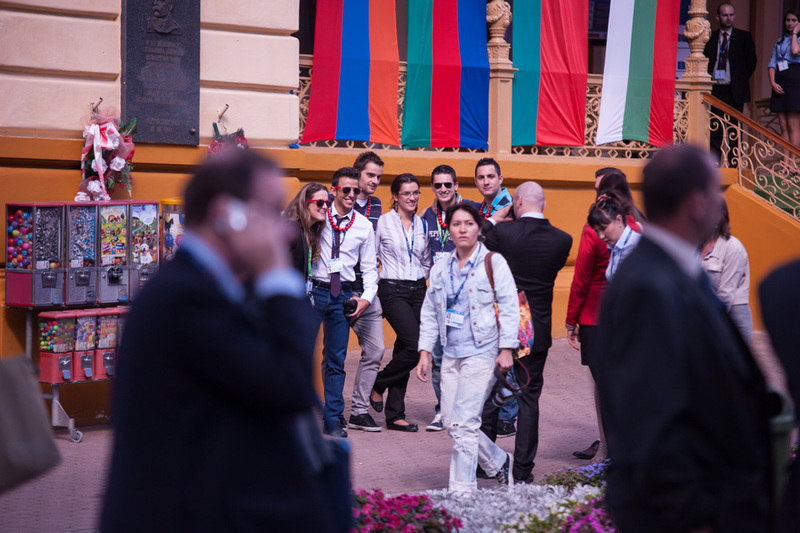 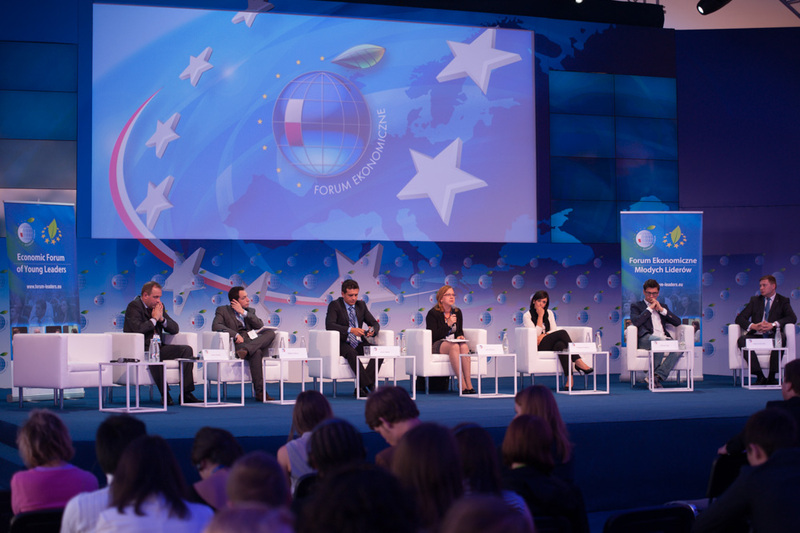 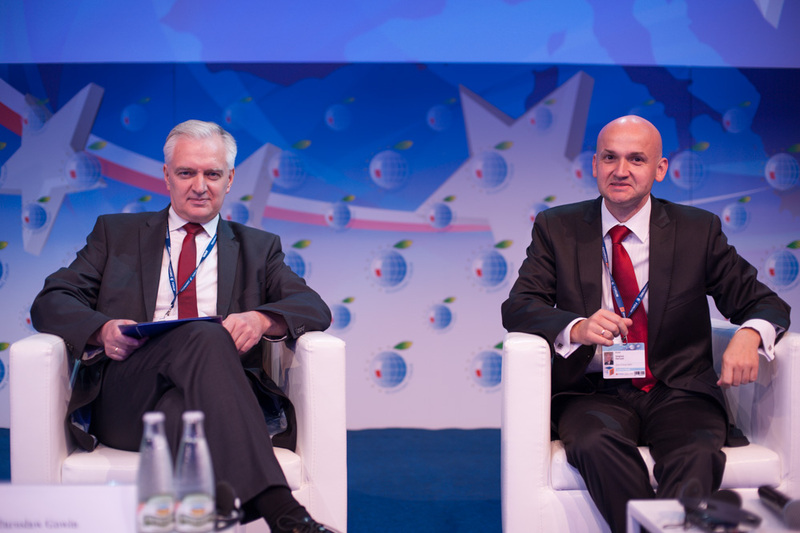 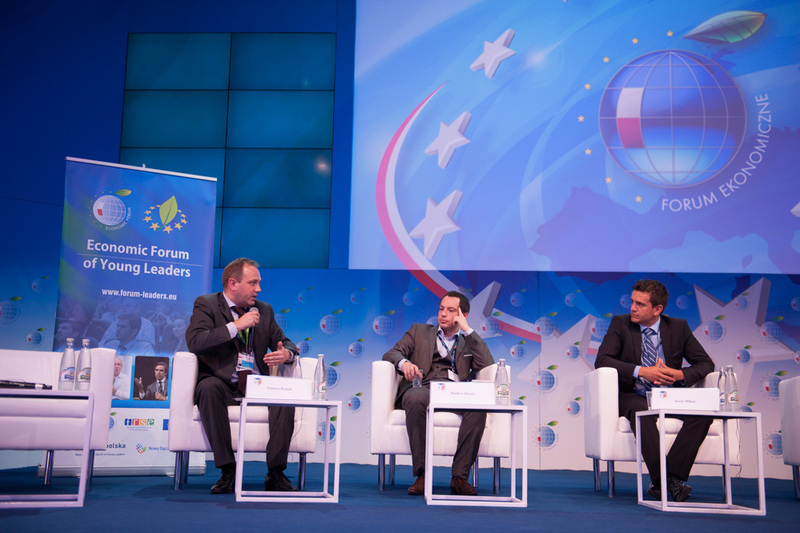 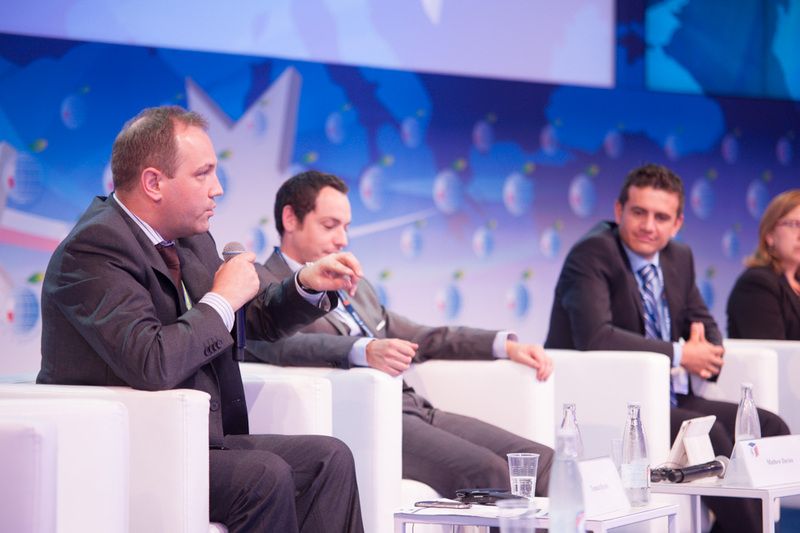 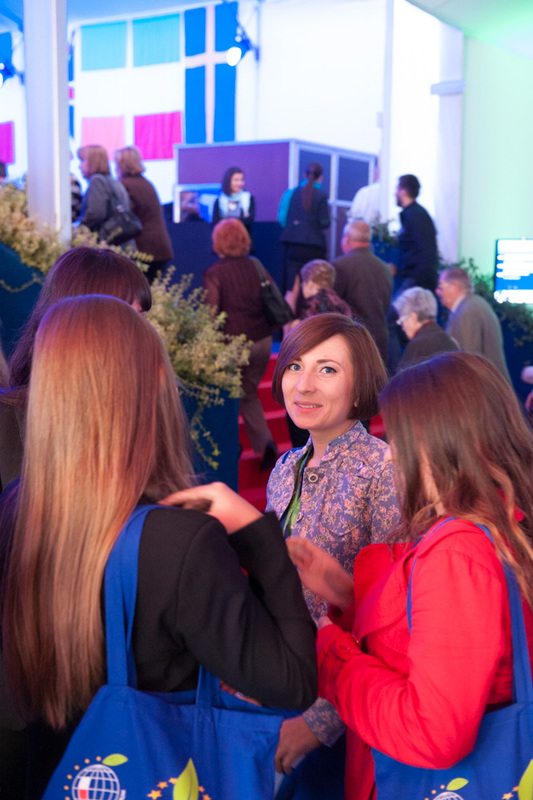 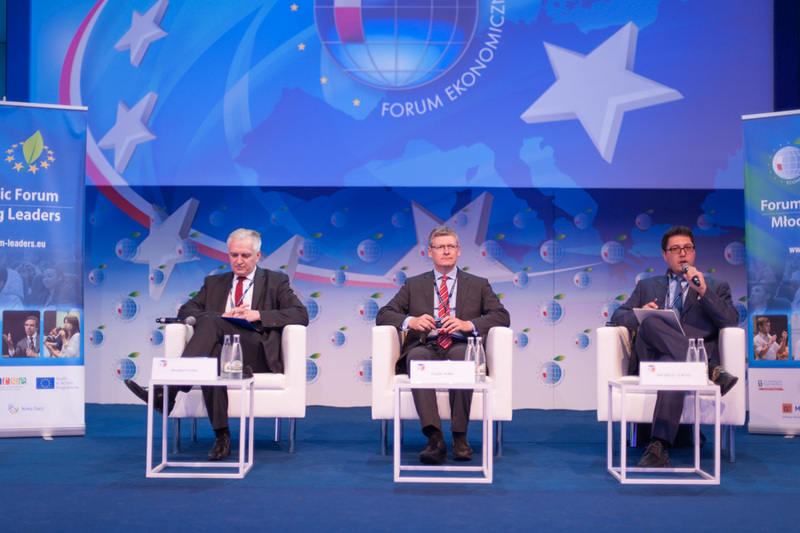 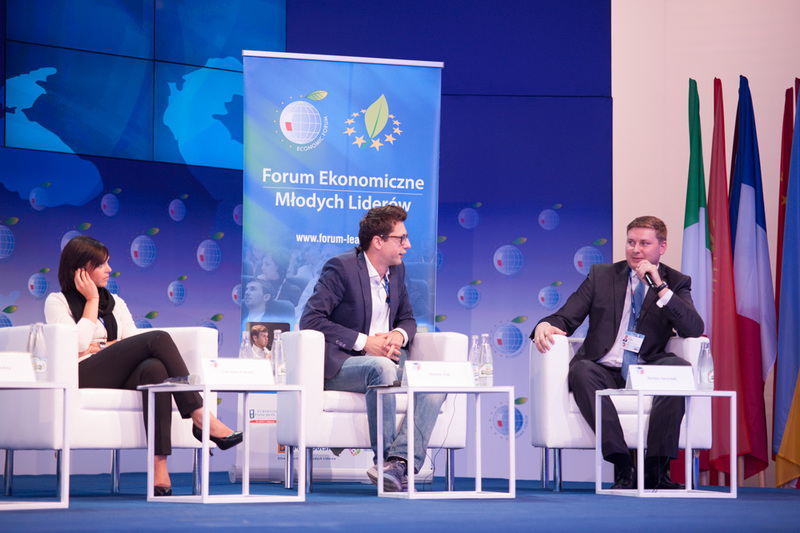 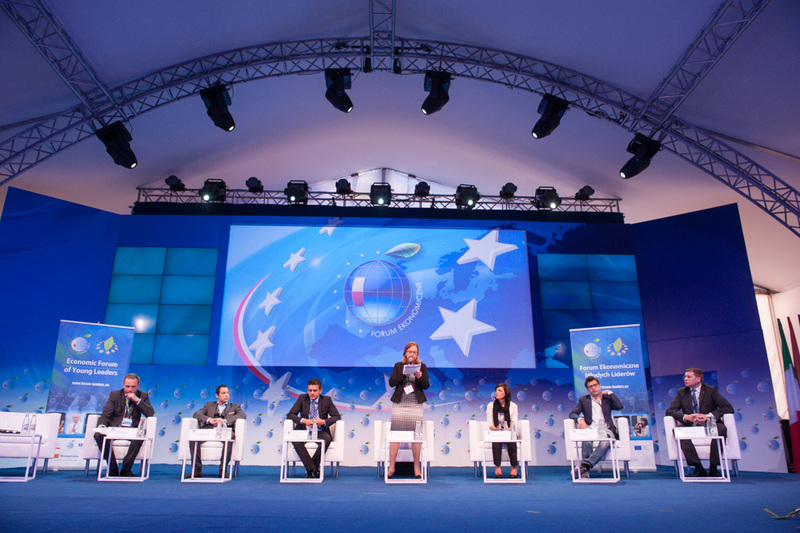 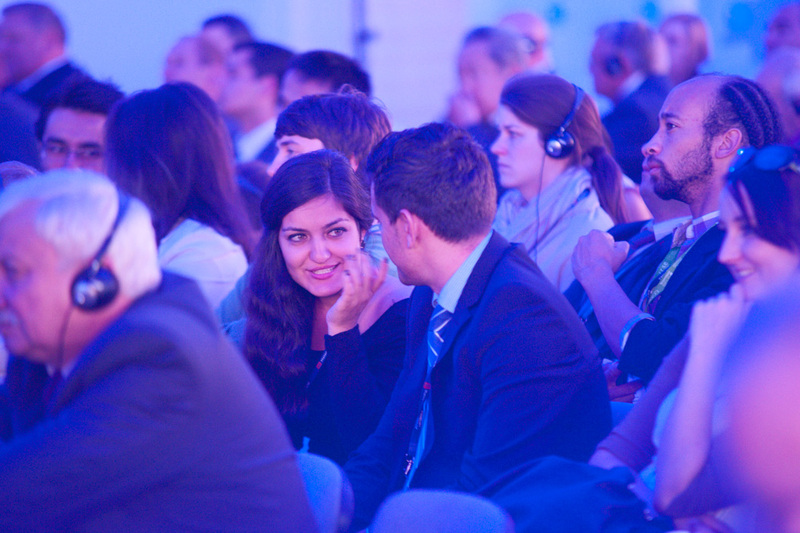 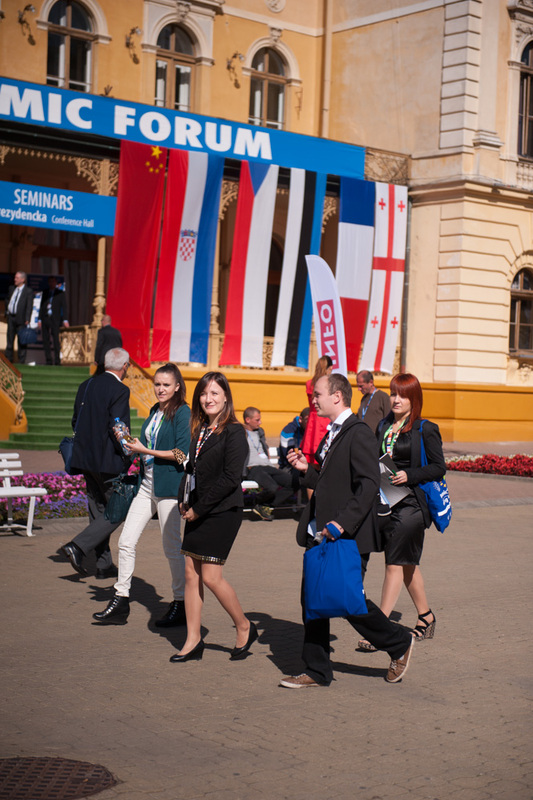 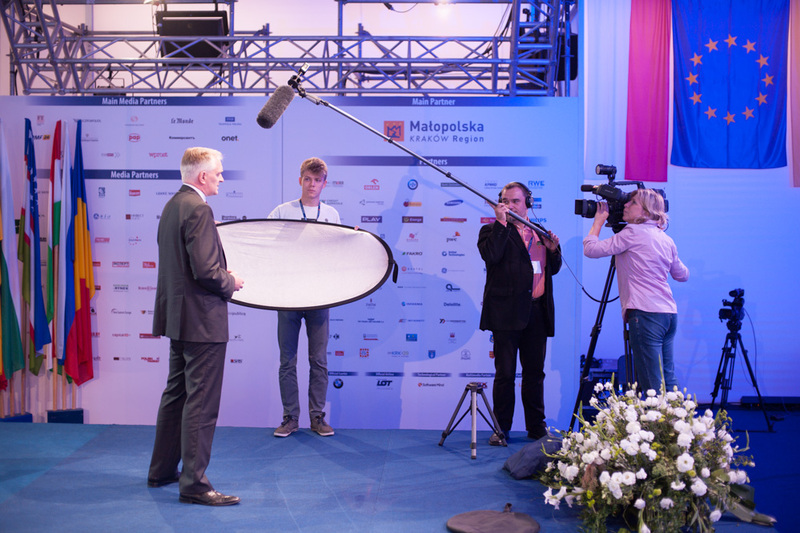 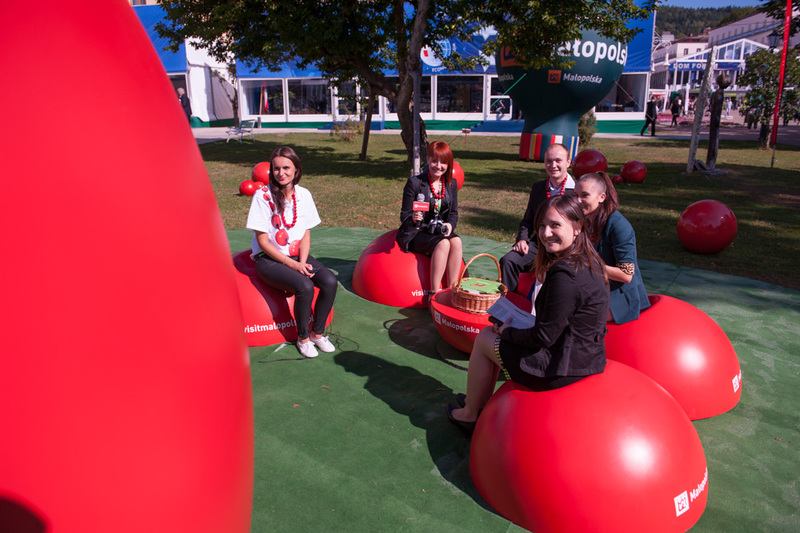 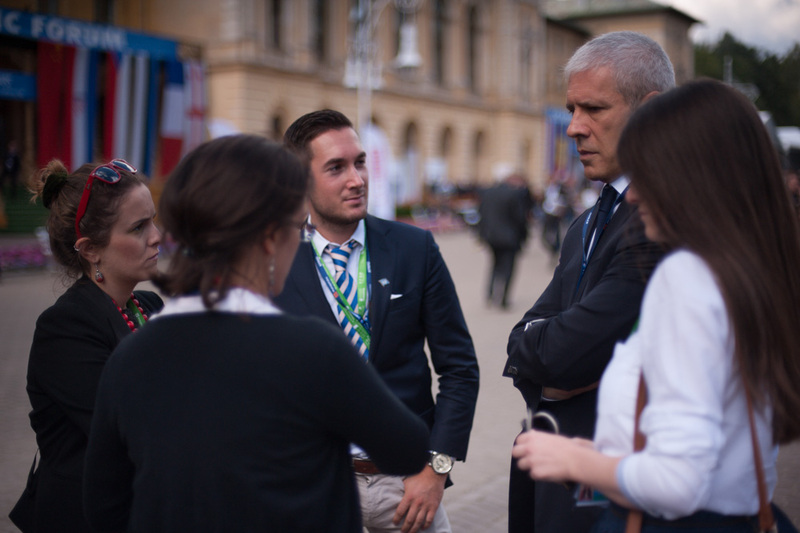 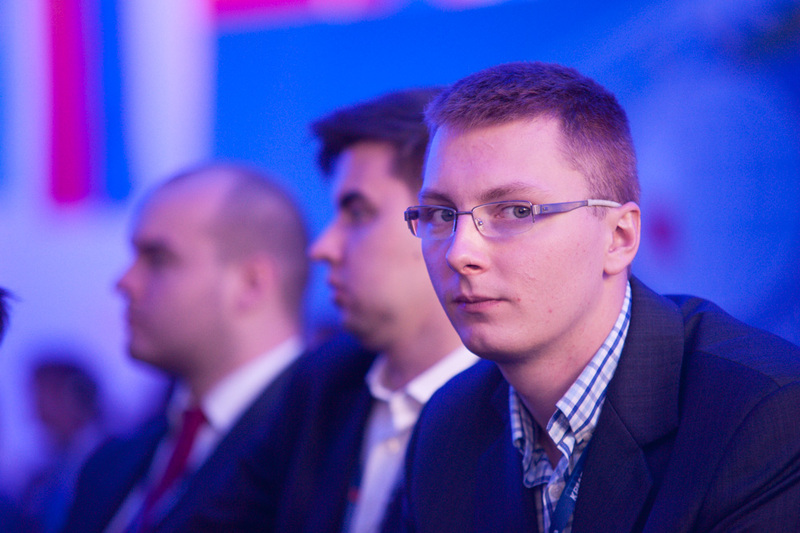 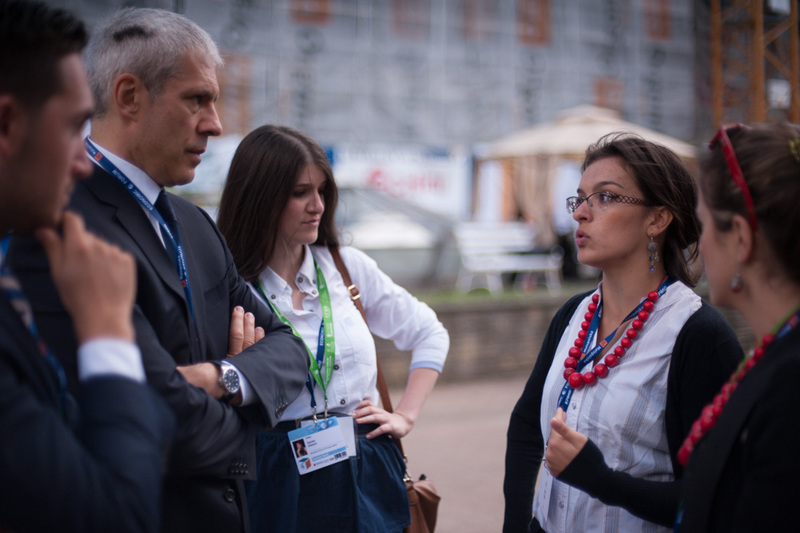 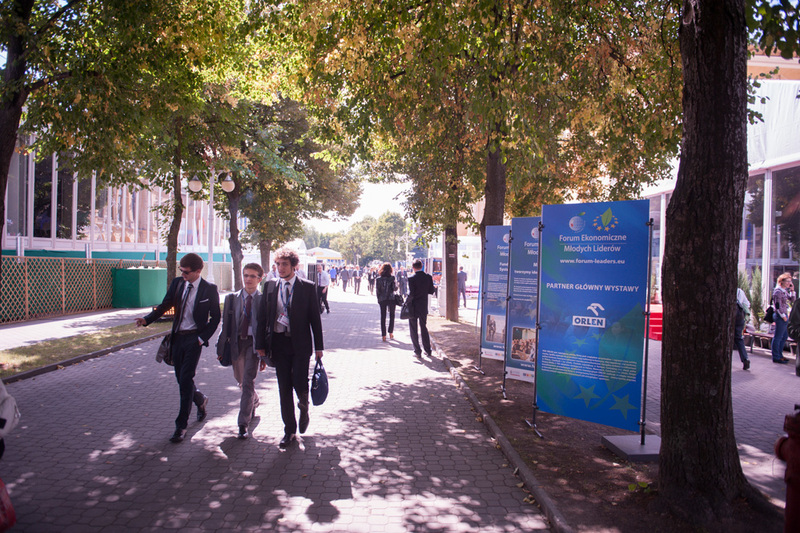 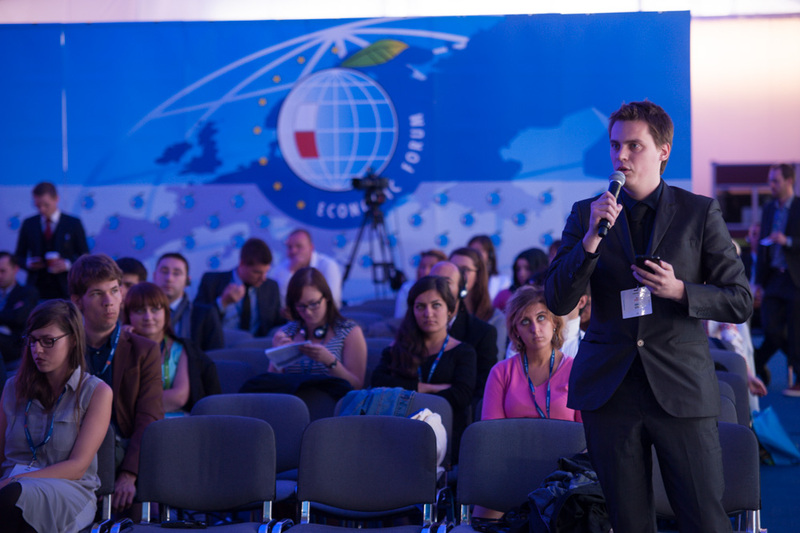 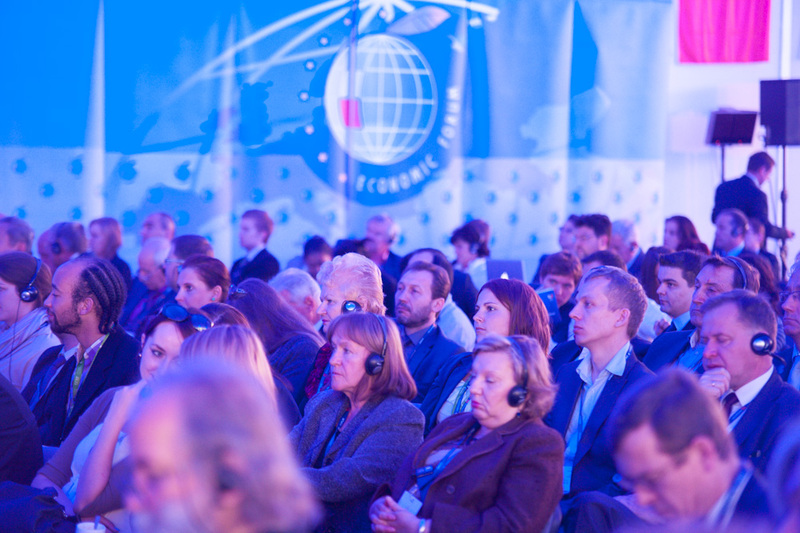 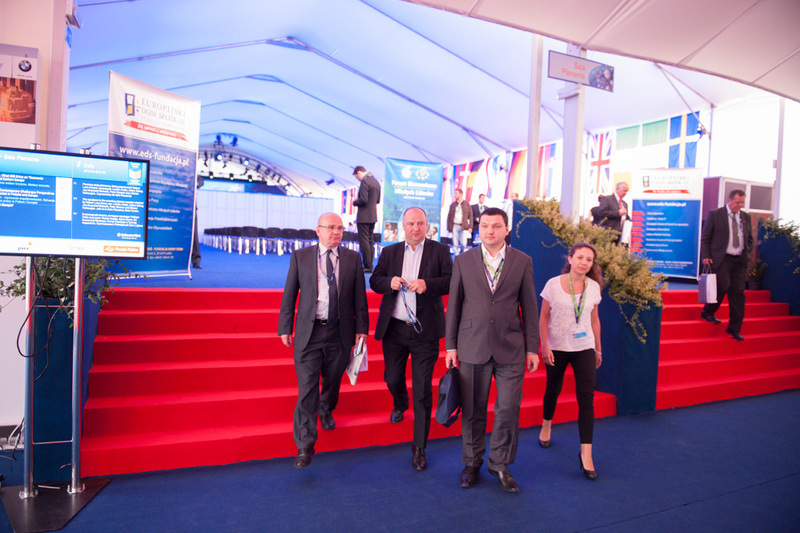 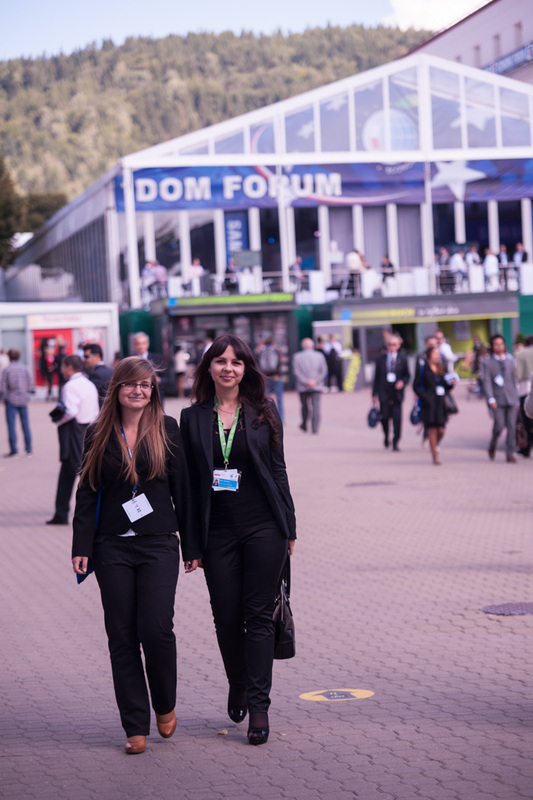 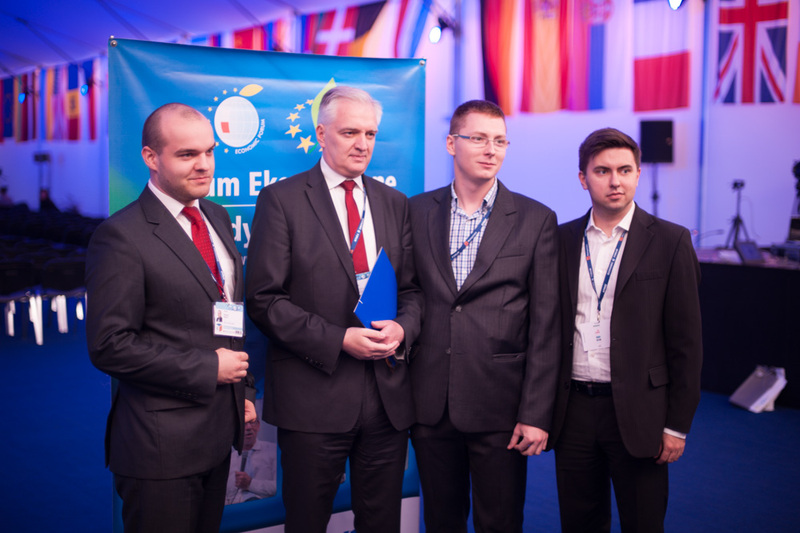 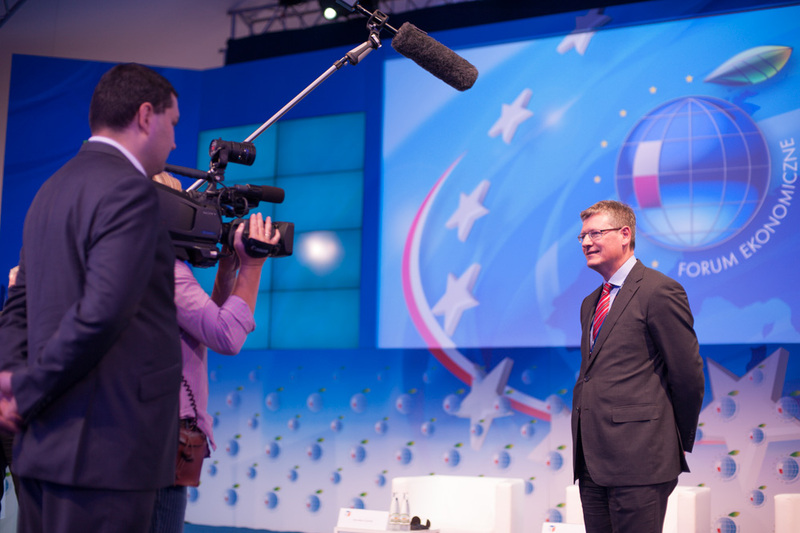 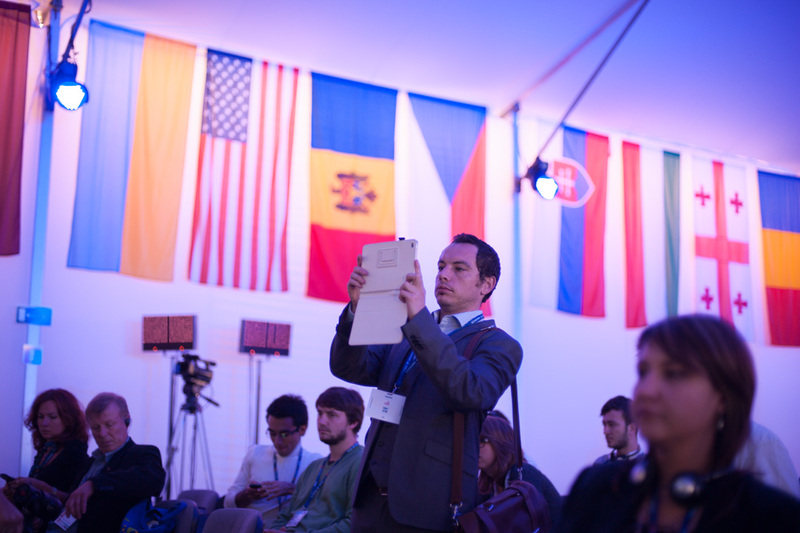 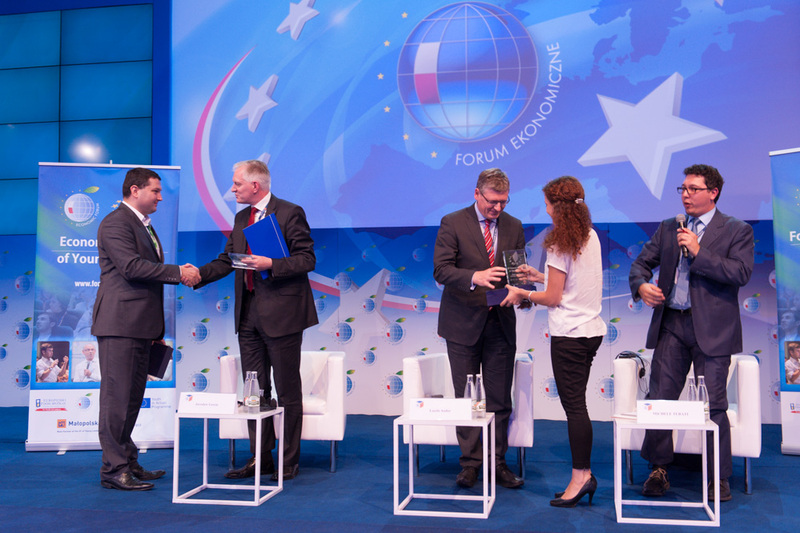 One of the elements of this year’s Forum was the panel of Young Leaders at the Economic Forum in Krynica, which was held at Forum’s House on Thursday 5th of September at 11:00. 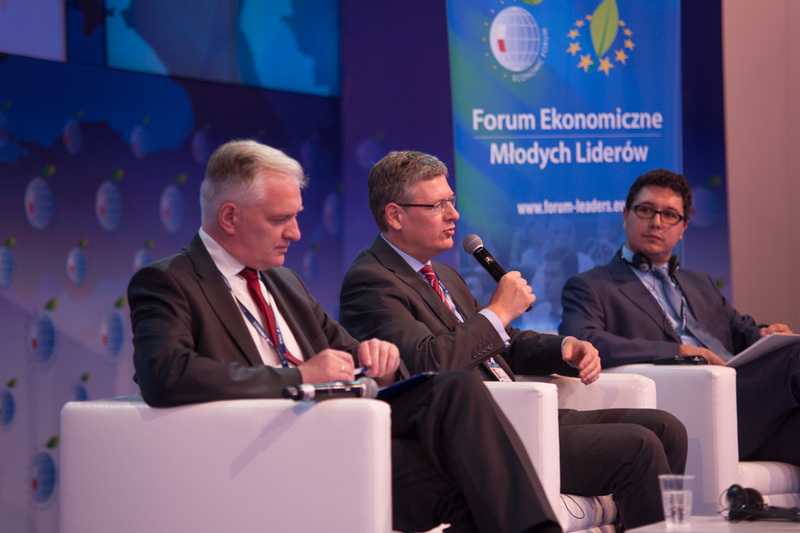 In the panel discussion entitled: „Youth Entrepreneurship – challenges of the contemporaries” the following guests took part: Polish Secretary of State, Ministry of Health – Sławomir Neumann, Deputy Director General of the Foundation for the Development of Education Systems, Director of the “Youth in Action Programme – Tomasz Bratek, CEO of Entrepreneurial Poland – Dariusz Żuk, Labour Party Cardiff Constituency Leader – Matthew Davies from the UK and Chairman of Rural Youth Associiation – Dariusz Suszyński from Poland. 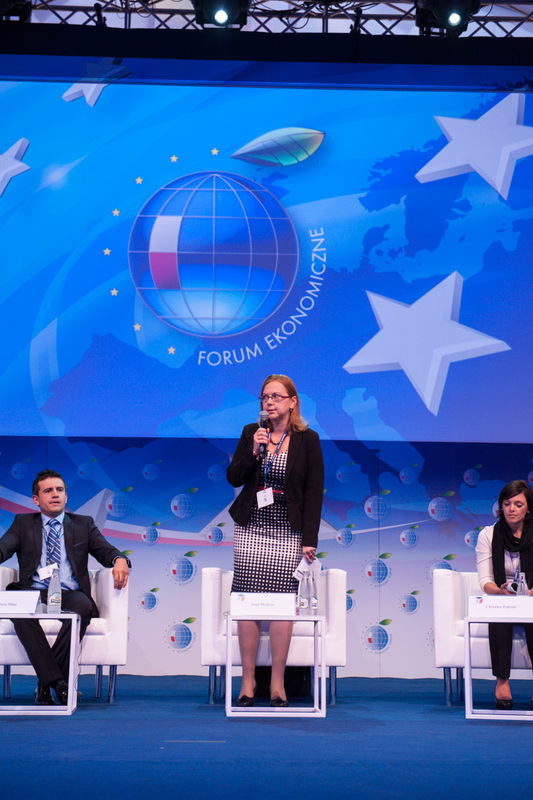 Anna Moskwa, Chairman of the Quality & Development Institute moderated this panel discussion. 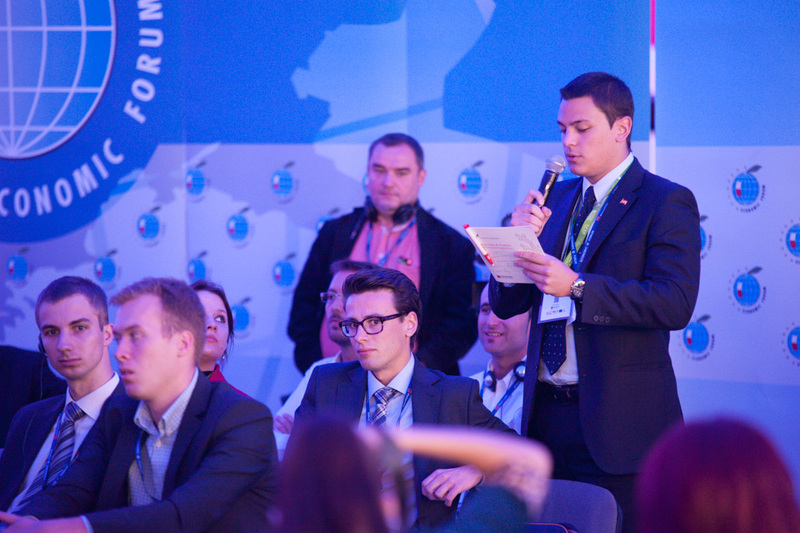 During the debate issues such as individual choices and education were also raised. 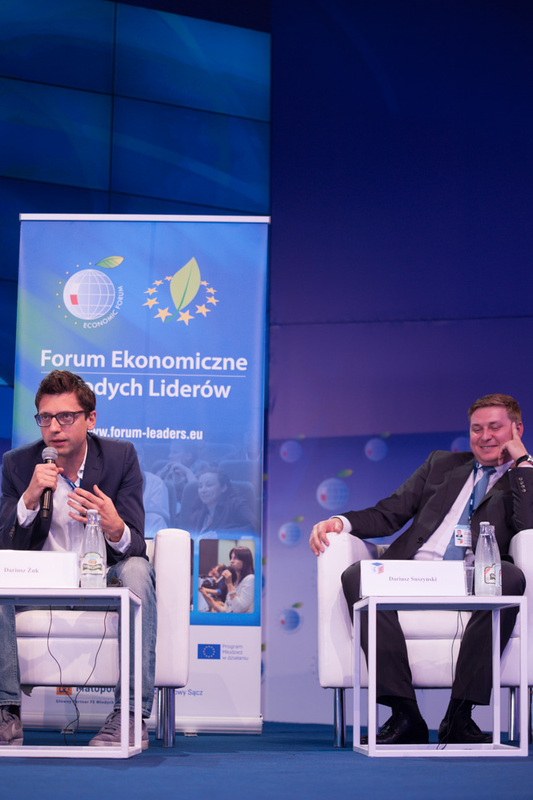 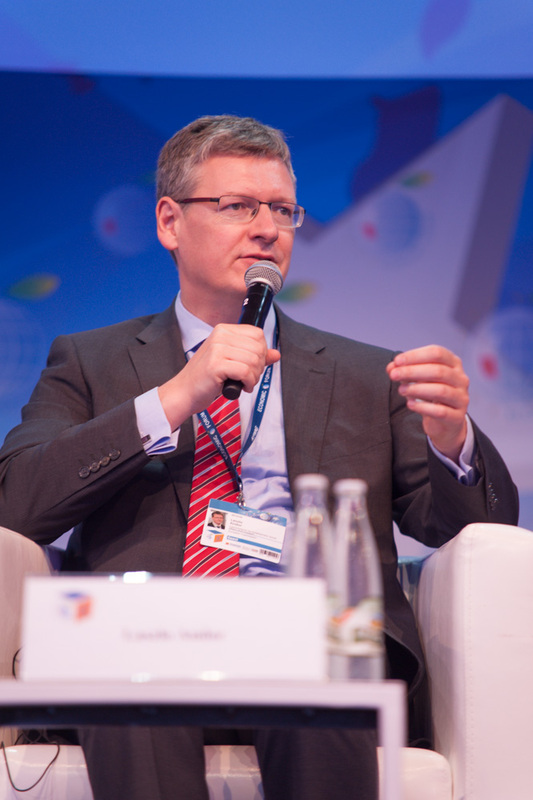 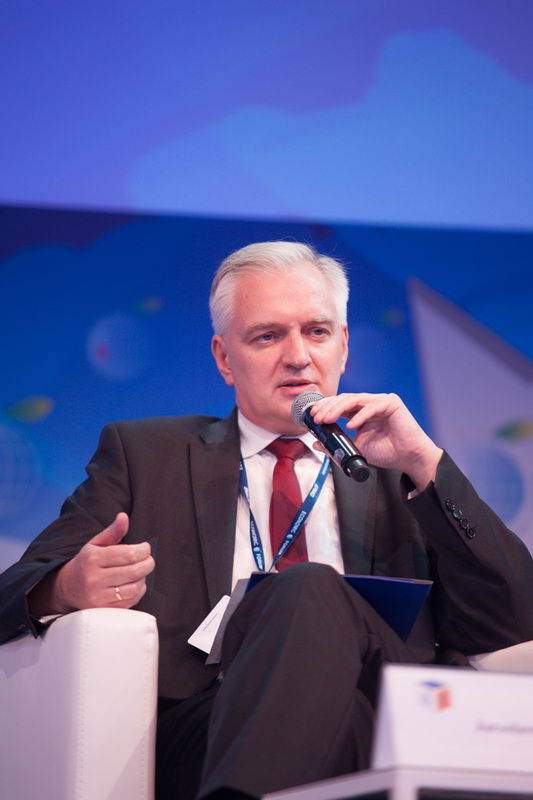 CEO of Entrepreneurial Poland – Dariusz Żuk encouraged the audience to become self-employed and create a “start-up” compatible with one’s needs and dreams. 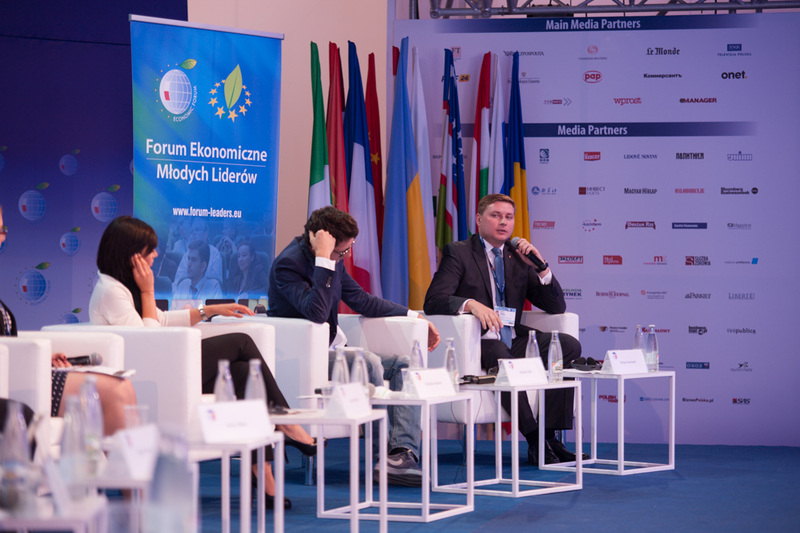 Director of the National Agency “Youth in Action Programme” stressed that today’s job market demands practical skills and that contemporary education must catch up with the market needs and provide these skills for the students, which currently is being done by non-forma education. 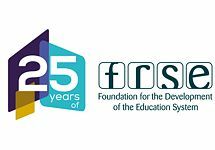 He was supported by Mathew Davis, Cardiff Constituency Labour Party Leader, whose own example illustrates that non-forma education is an exceptional tool filling the educational void. 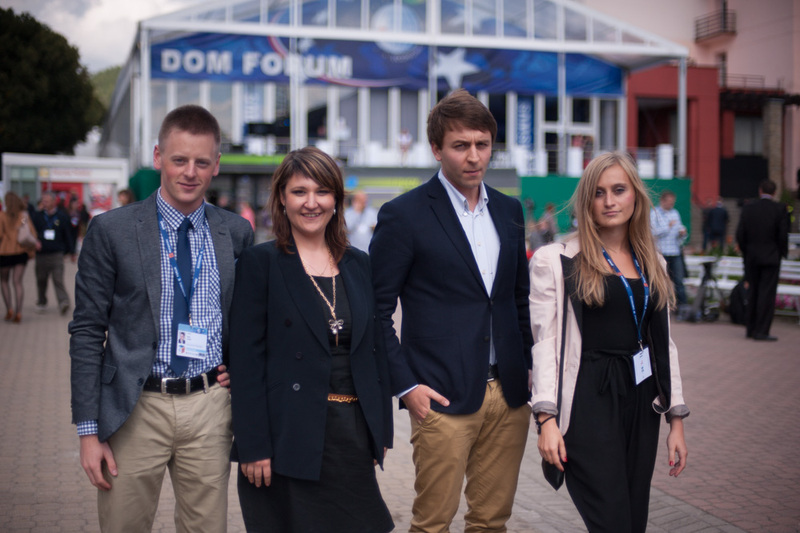 Non-formal education is also an example of the education compatible with one’s own passions. 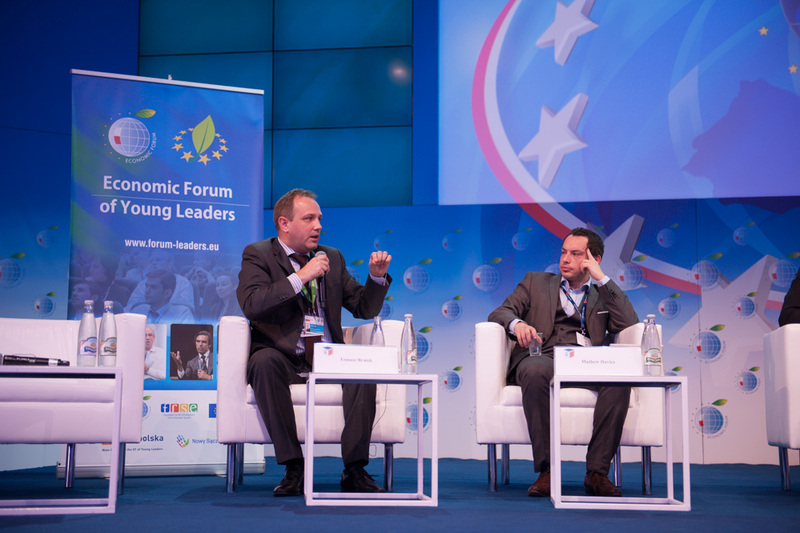 One of the ideas which would counter the unemployment among the youth is the proliferation of self-employed business. 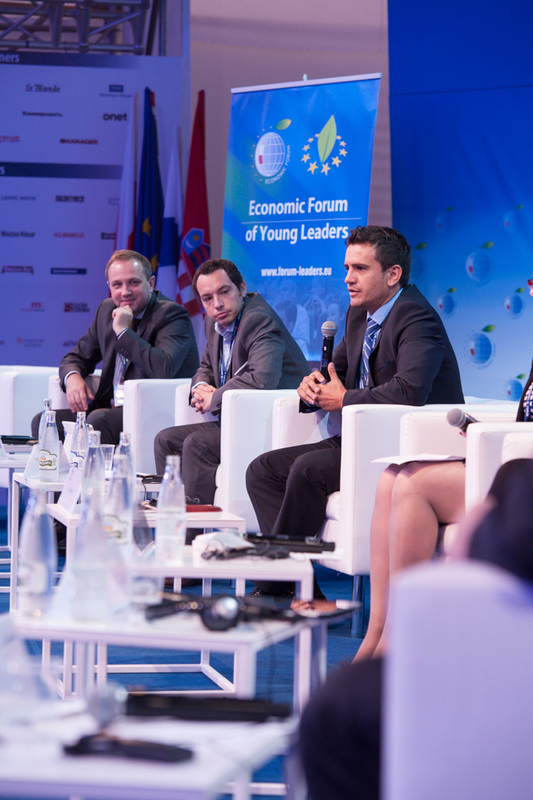 The panelists debated on what might spur such entrepreneurship. 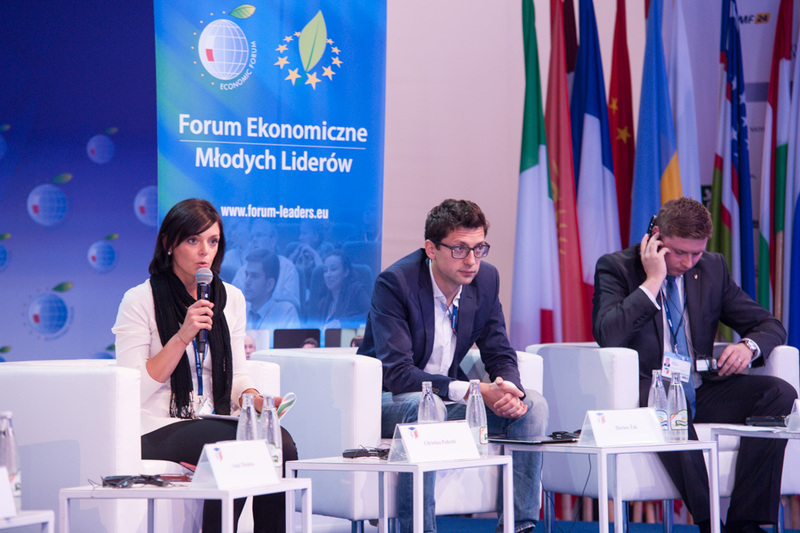 One of the key issues was the question whether an entrepreneur has inborn abilities to run the business or whether such skills are acquirable during the education process. 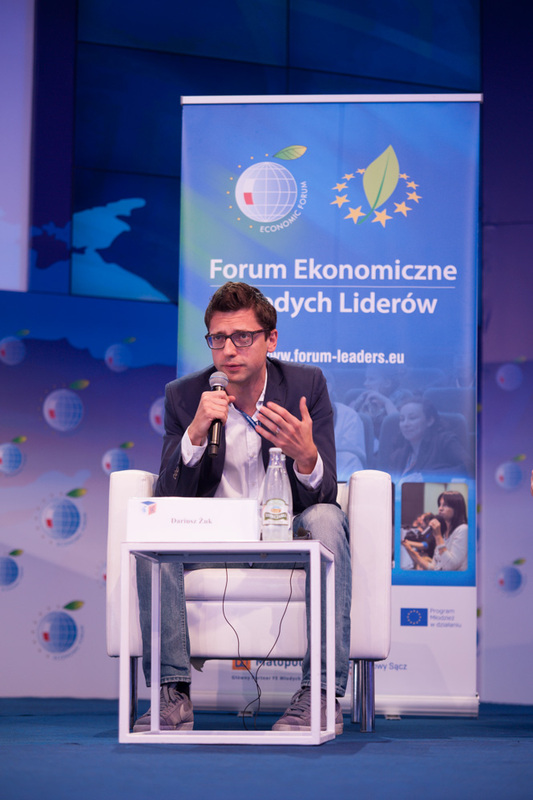 Doubtless to say that natural gifts, motivation and passion are of extreme importance however, upbringing and entrepreneurial education are crucial as well. 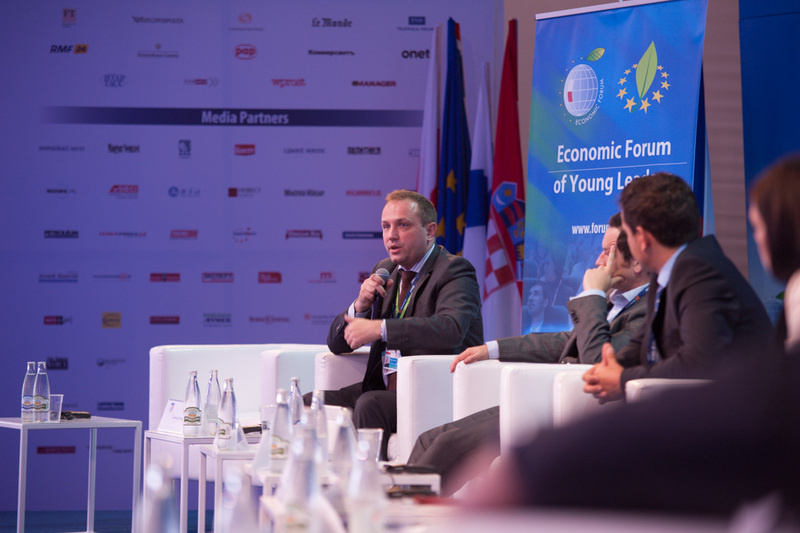 The conducive circumstances for youth entrepreneurship are: friendly legal system, and helpful environment, which would facilitate all the formalities for potential entrepreneurs. 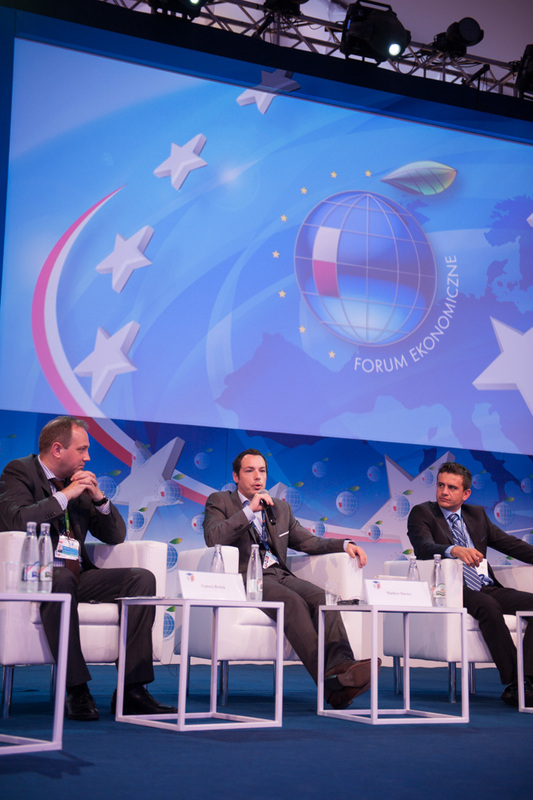 All these features are missing in numerous EU countries, thus even though many people claim that they would like to run their own business, few of them eventually succeed. 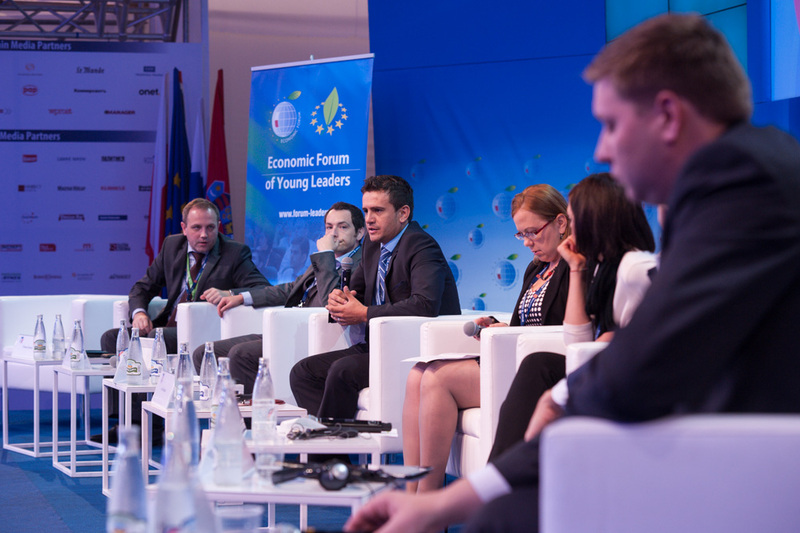 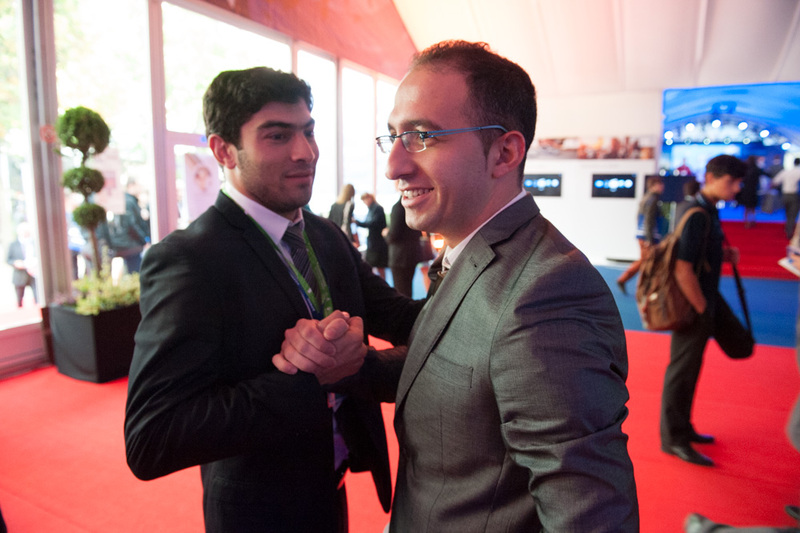 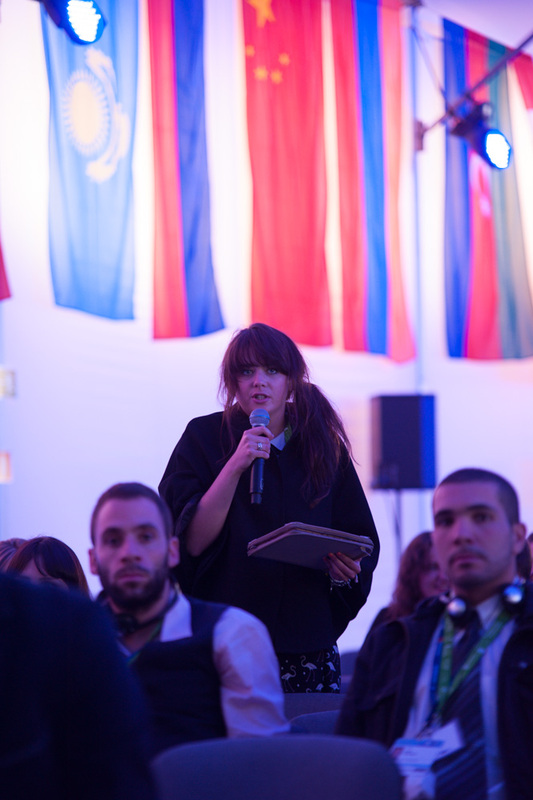 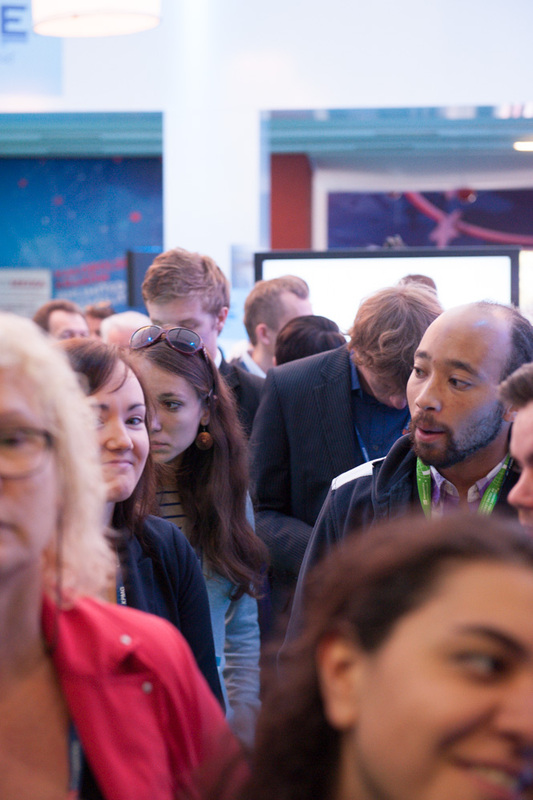 What reforms are necessary for economic development and job creation for young people? 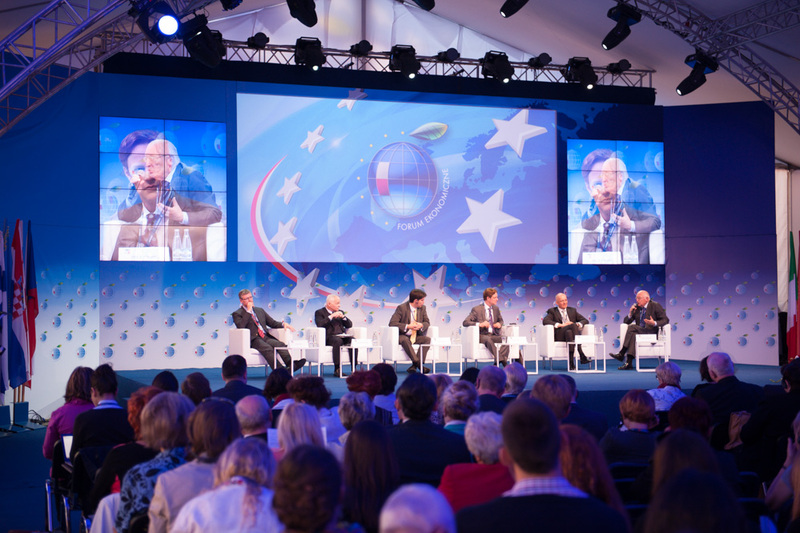 Why Do We Need History in Europe? 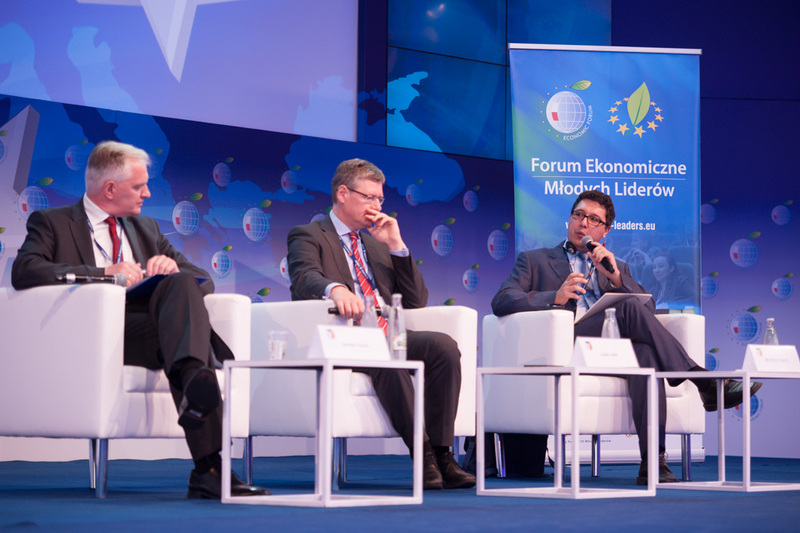 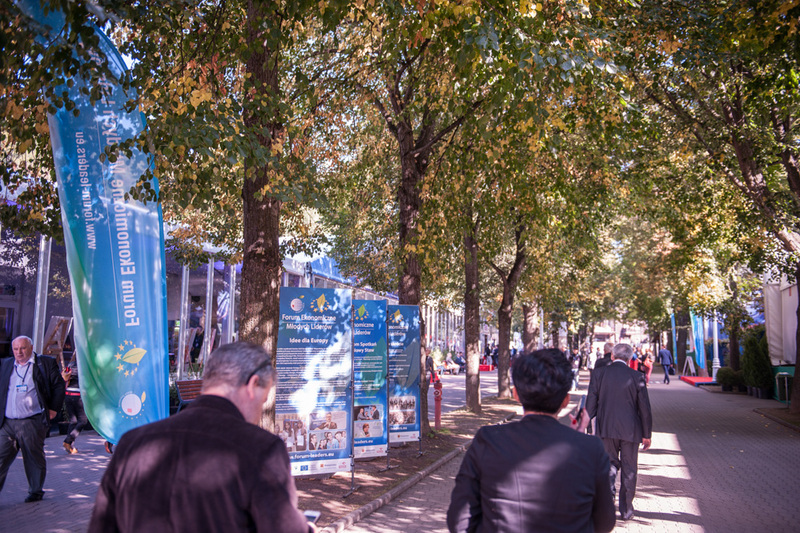 Accompanying event of this year's Forum. 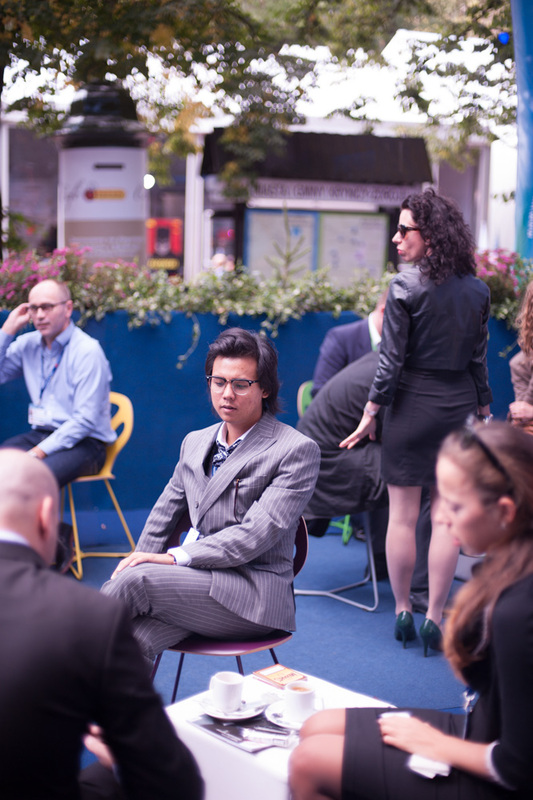 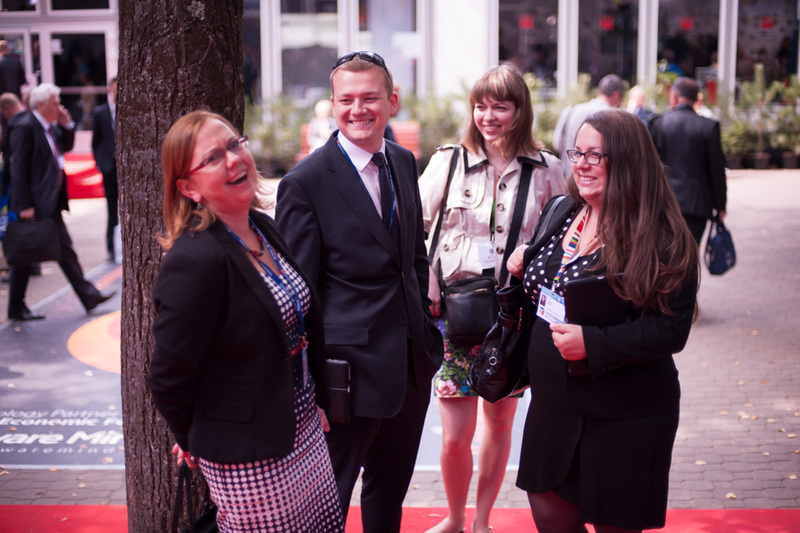 Informal and open meeting of those involved with, and interested in the Internet business.